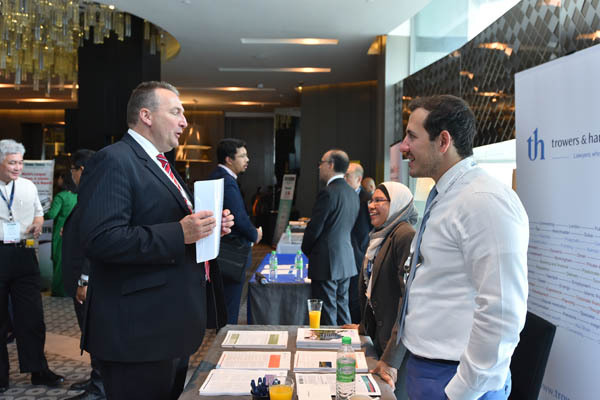 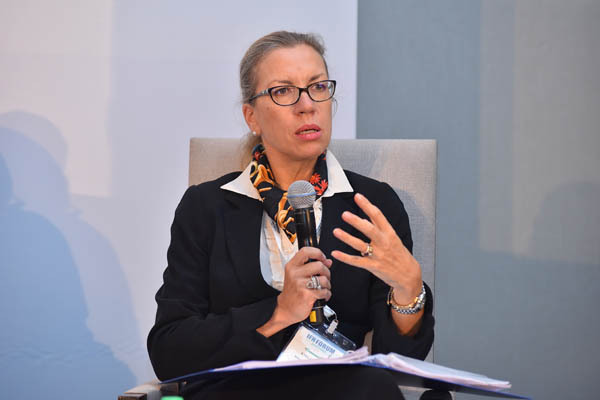 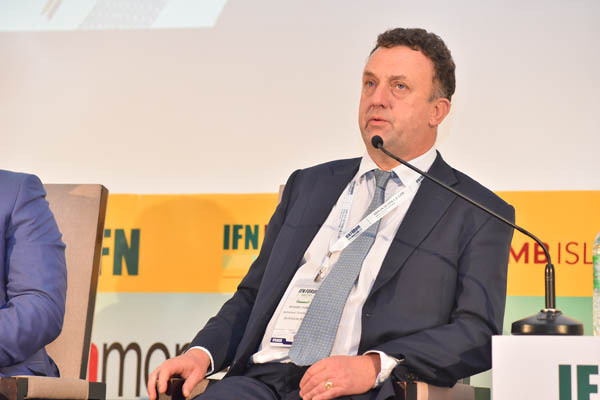 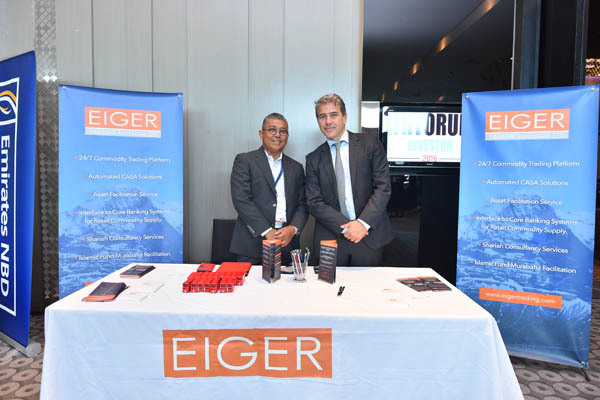 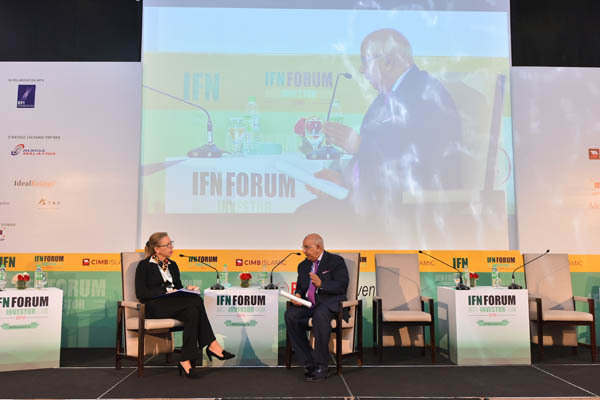 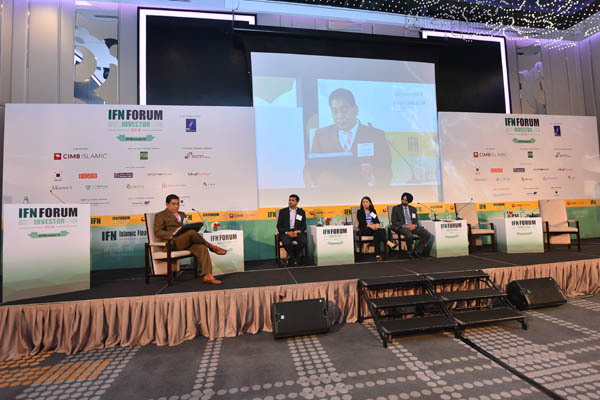 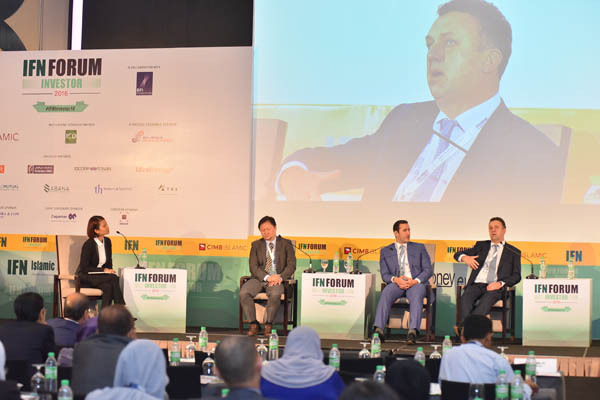 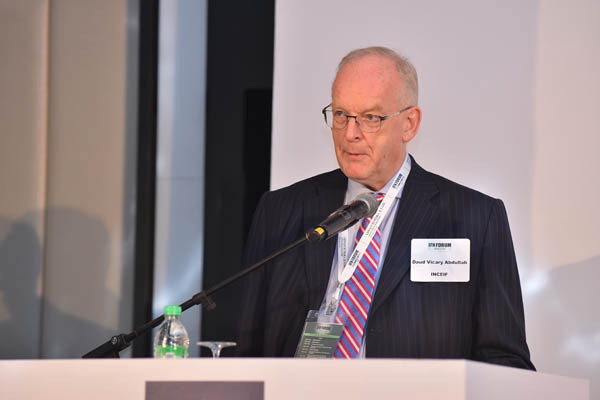 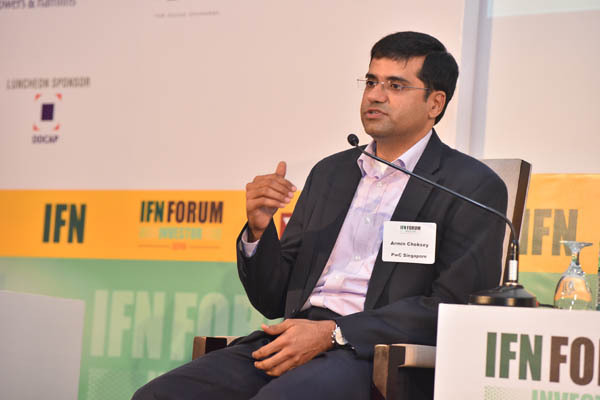 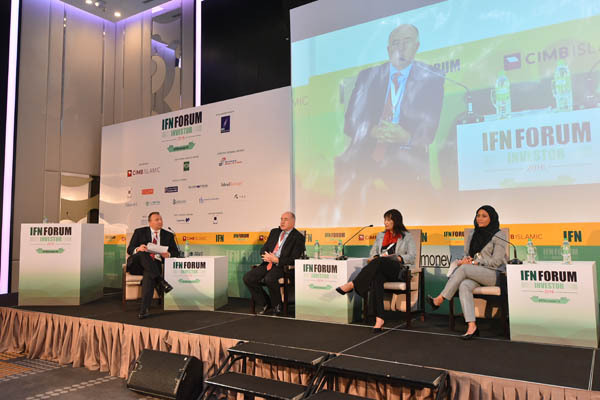 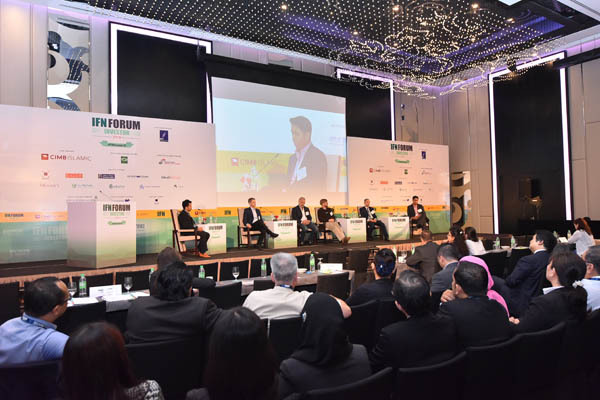 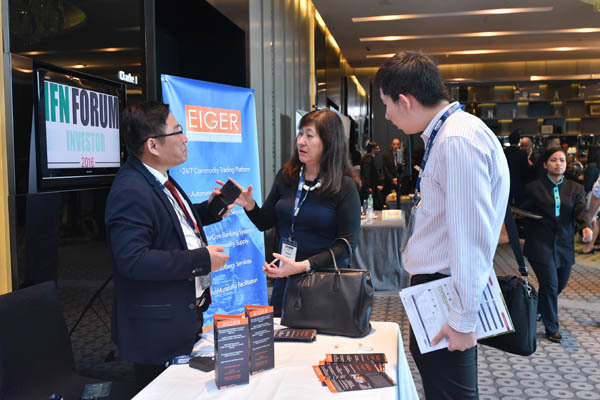 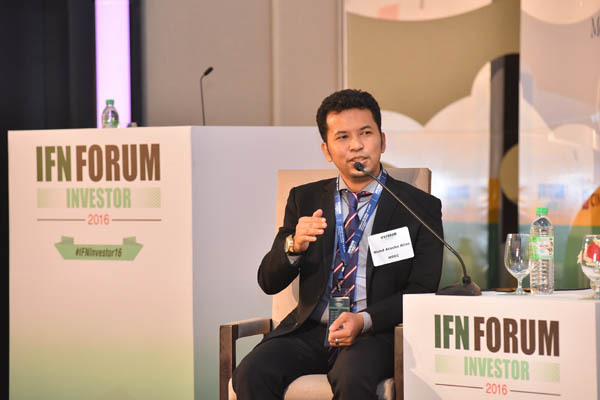 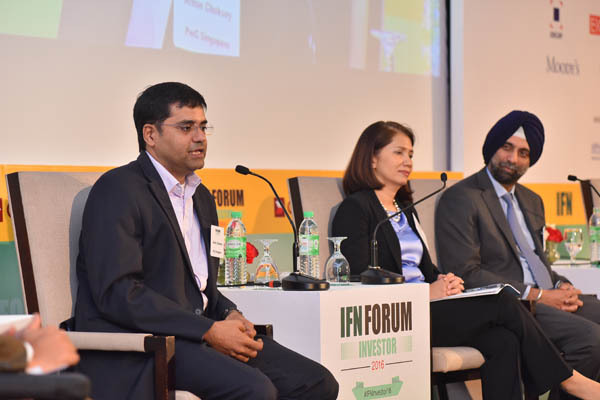 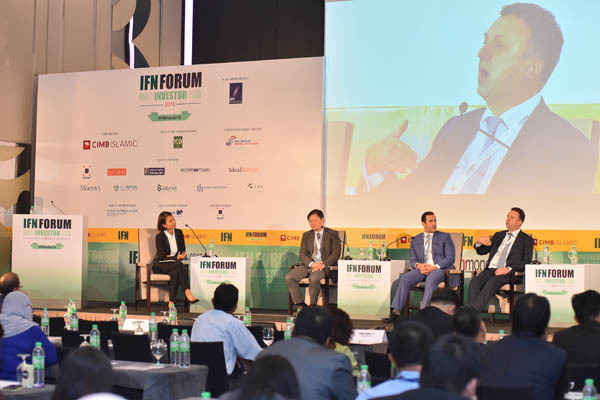 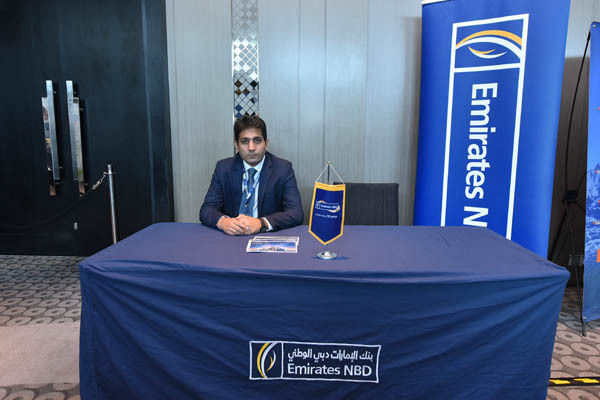 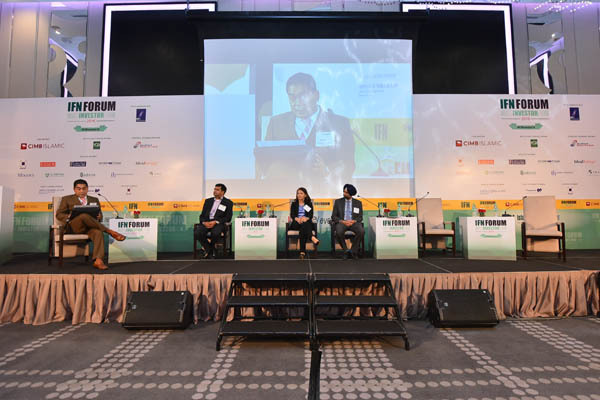 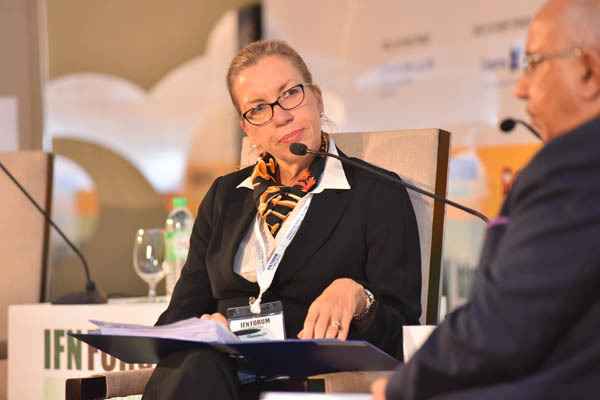 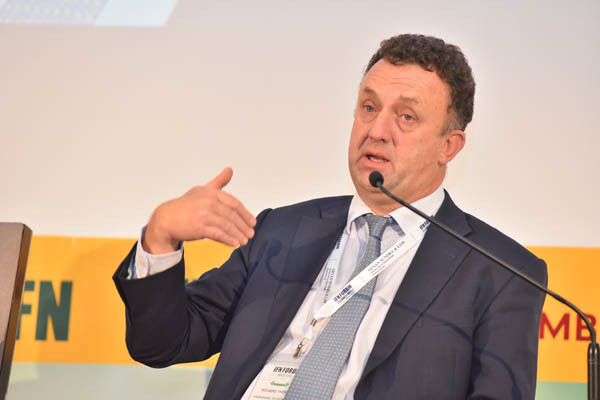 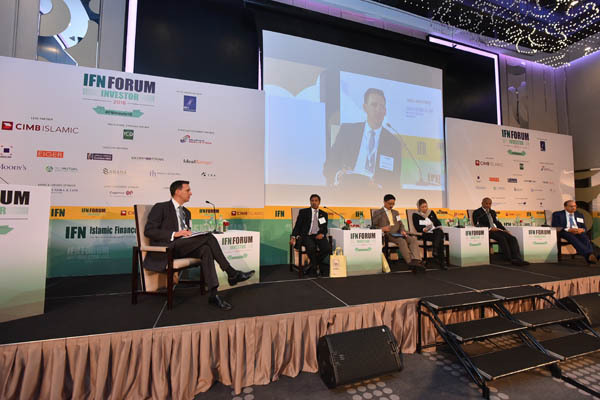 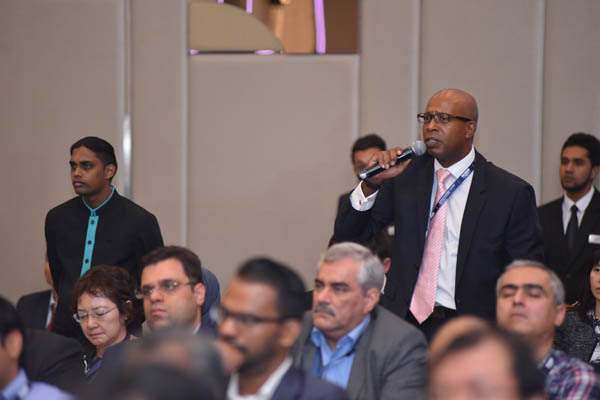 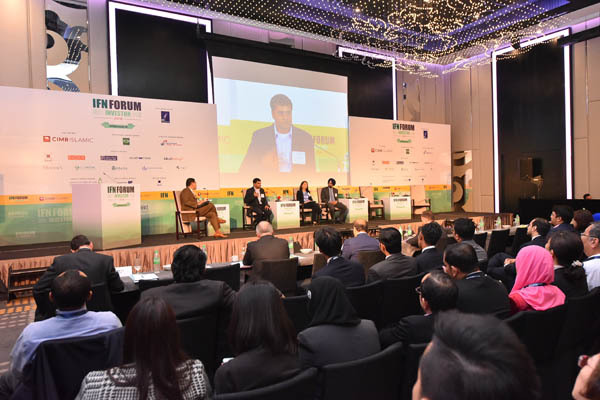 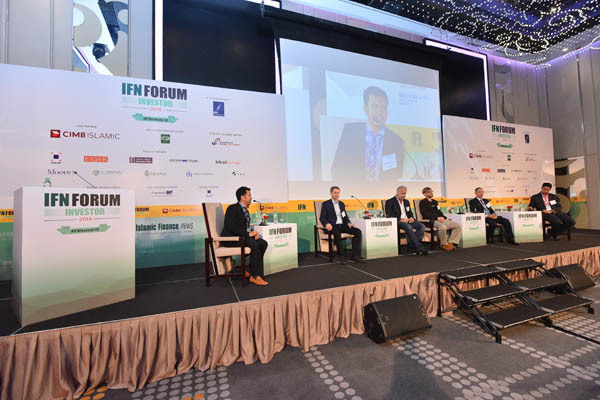 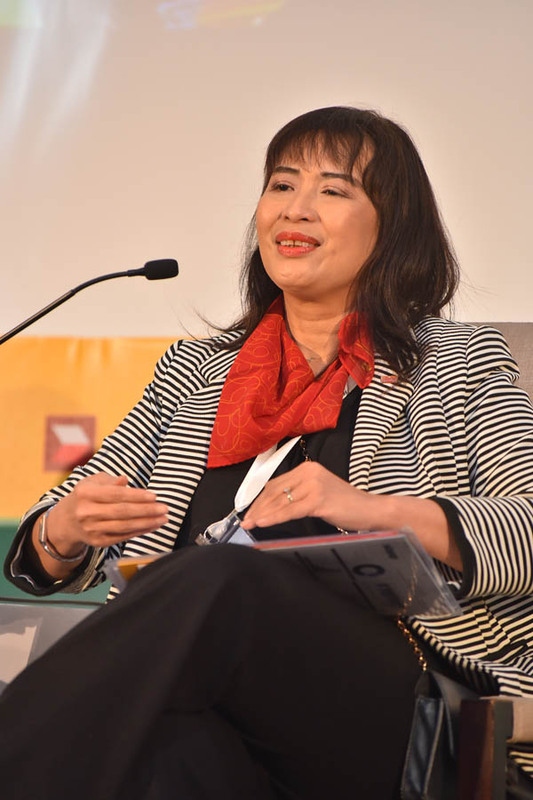 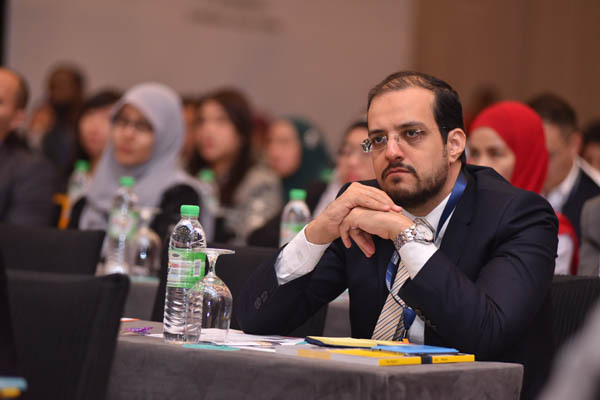 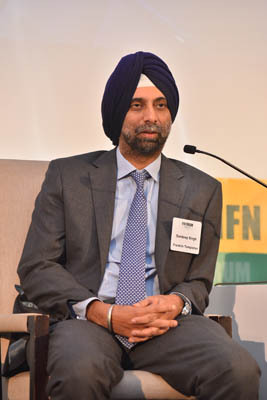 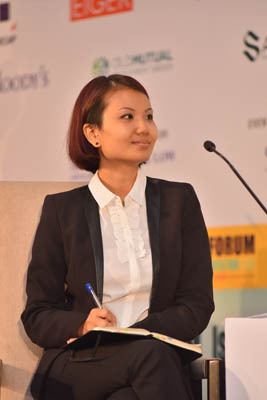 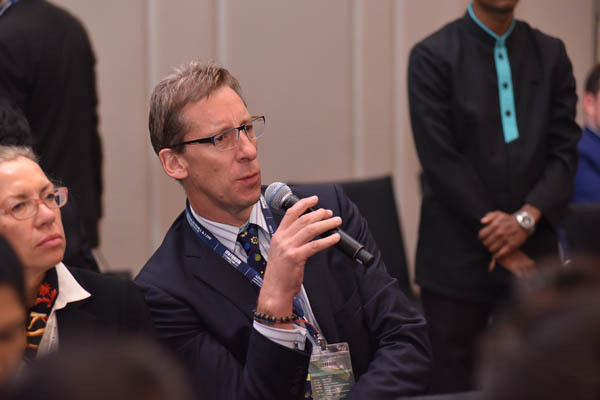 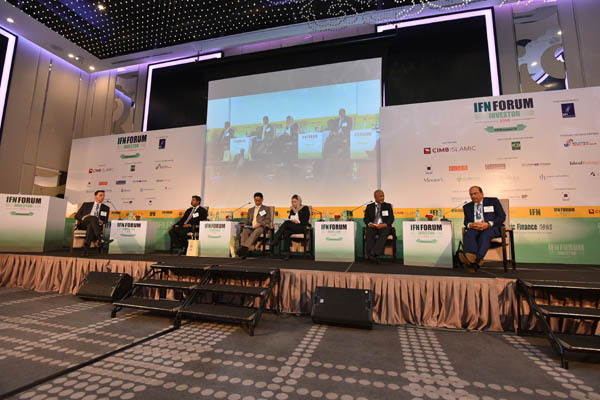 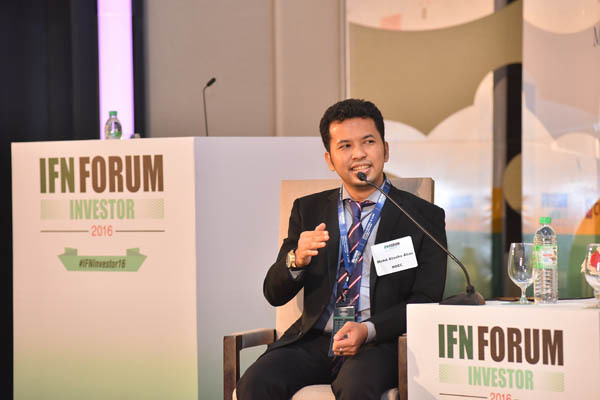 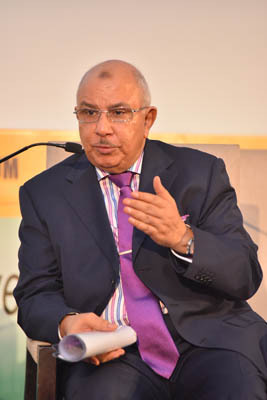 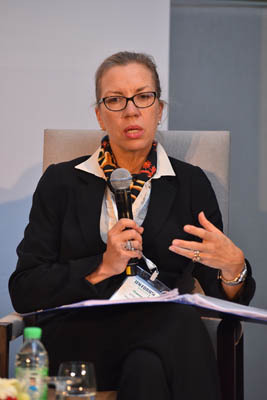 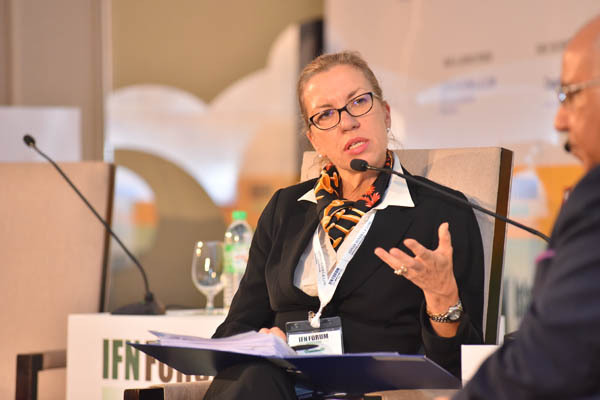 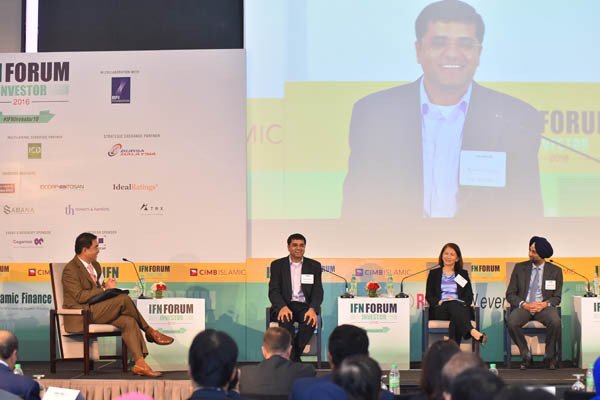 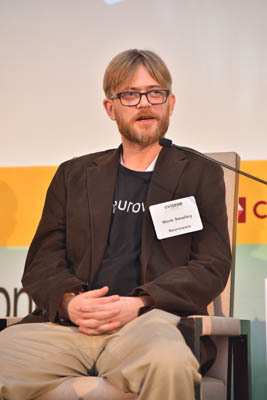 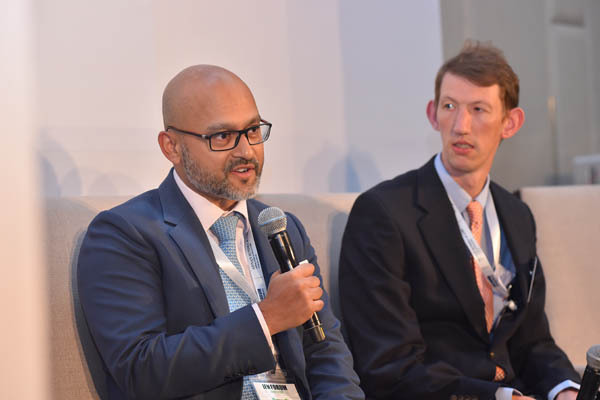 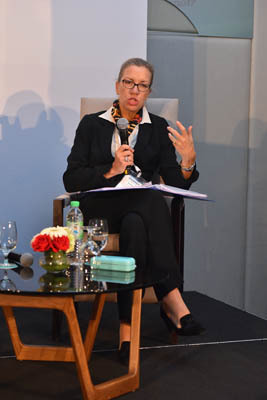 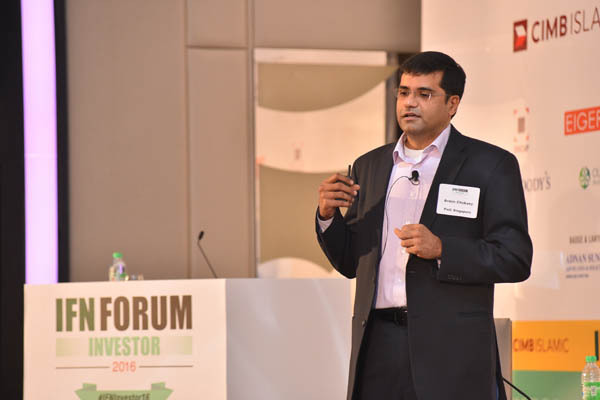 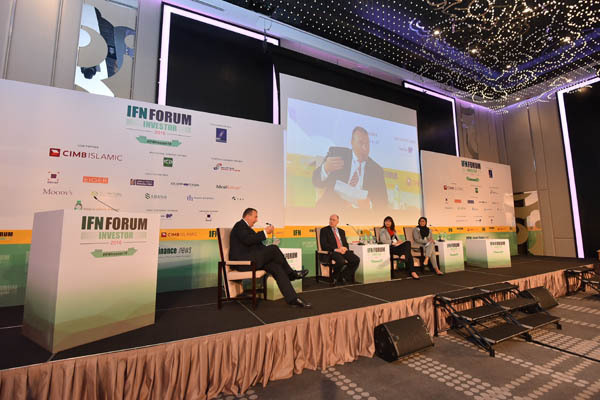 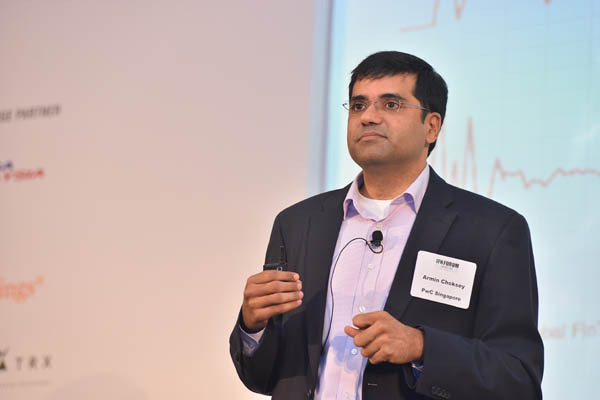 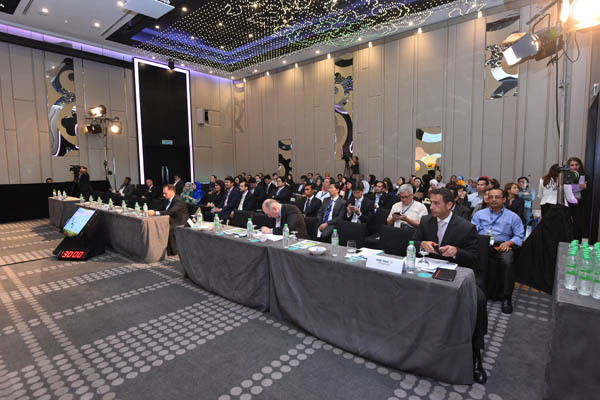 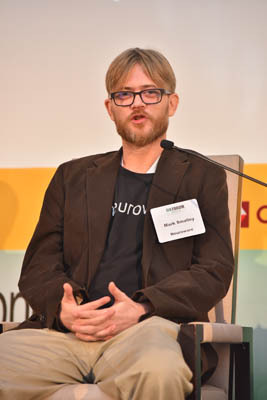 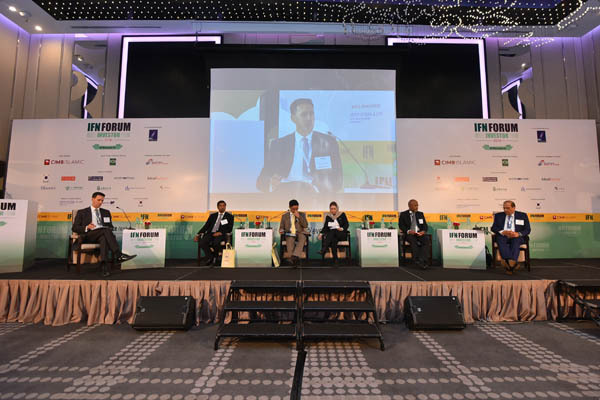 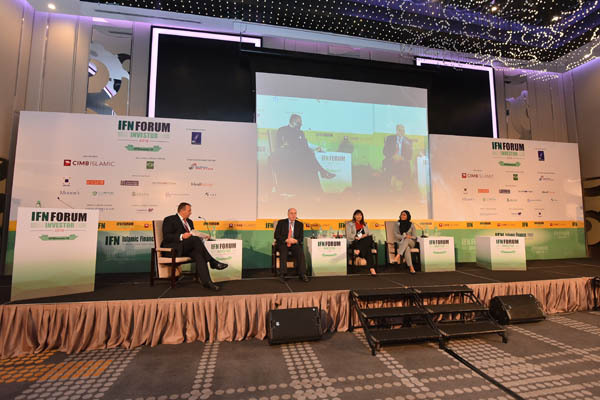 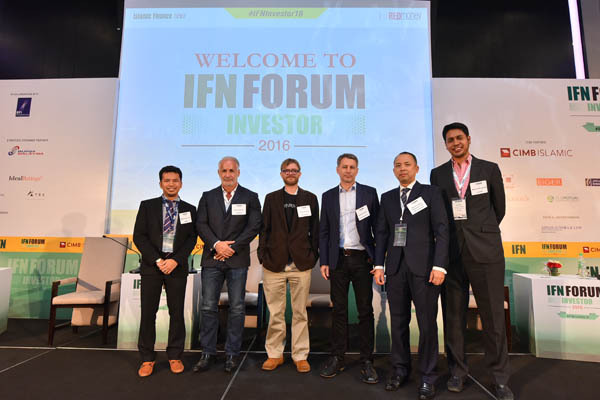 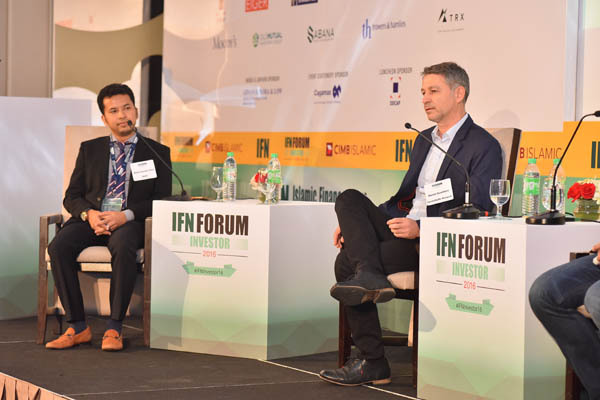 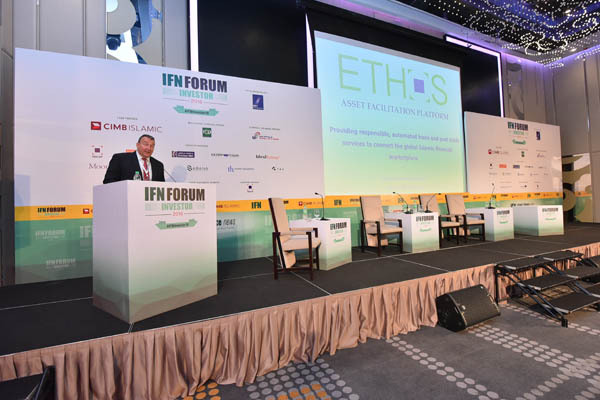 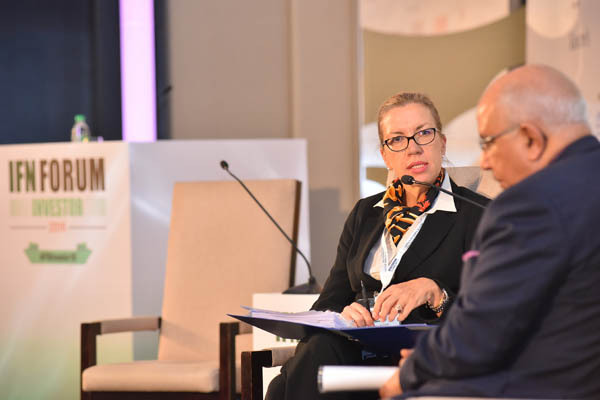 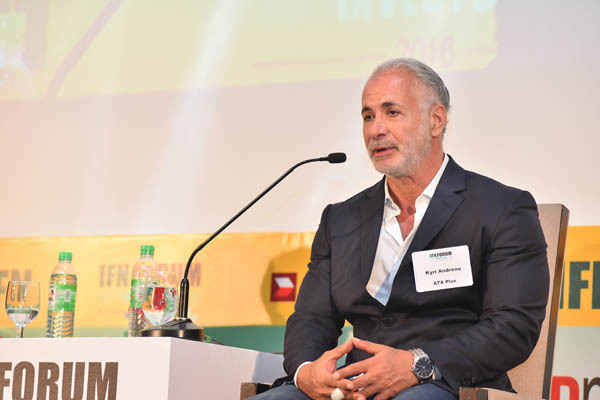 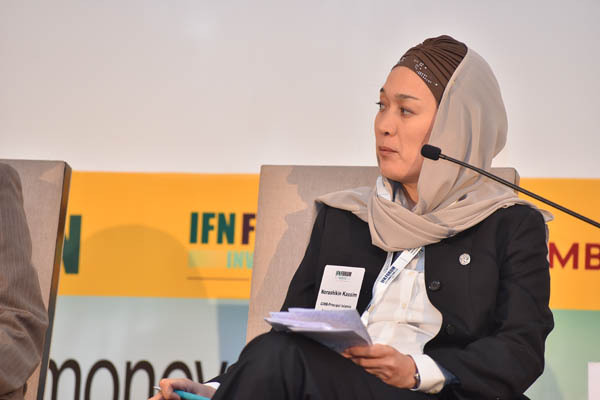 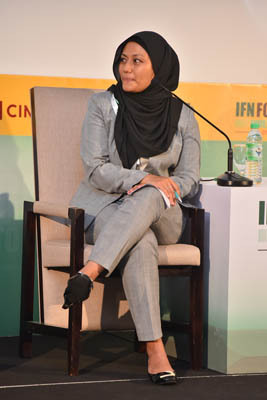 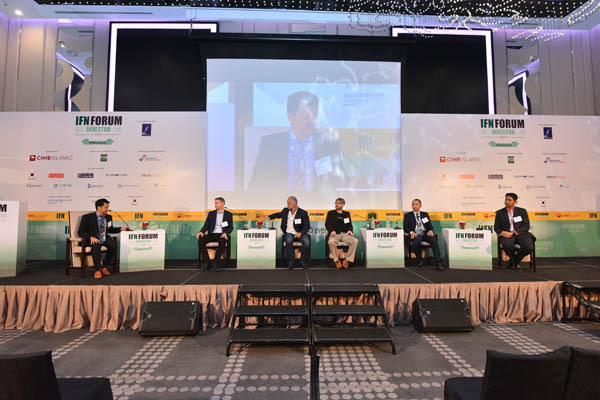 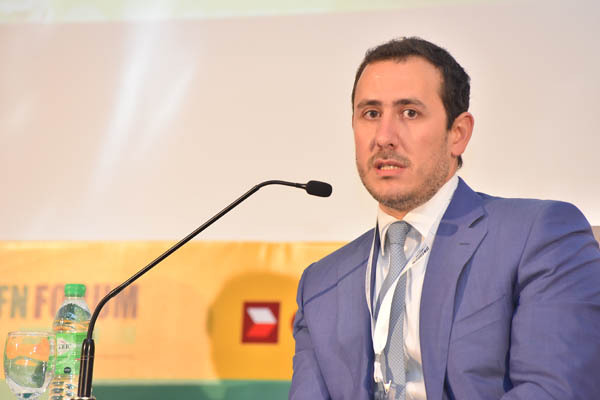 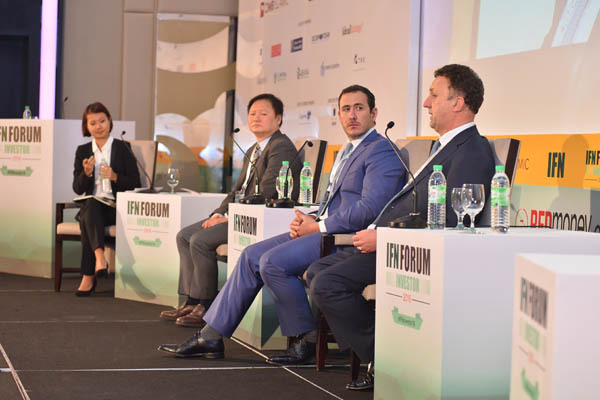 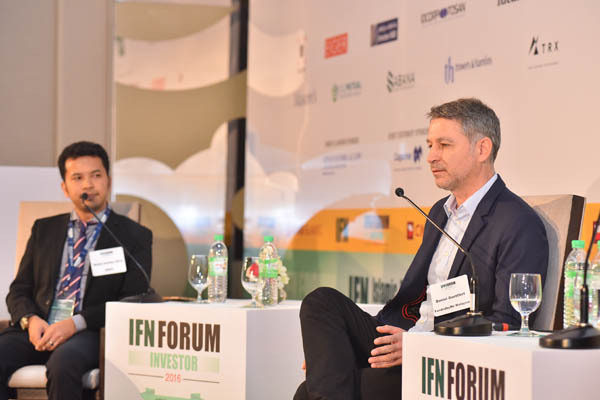 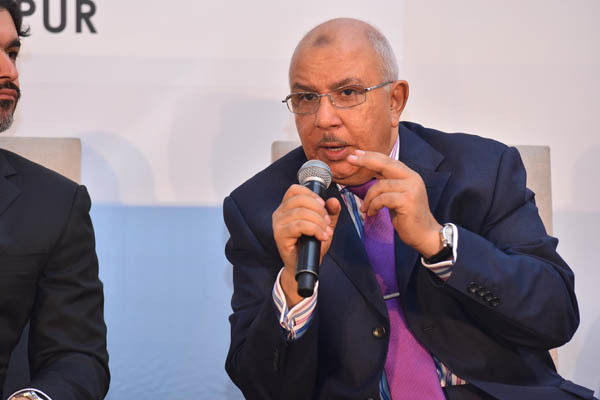 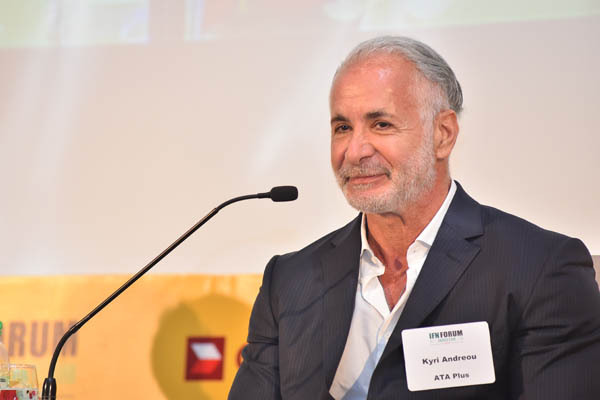 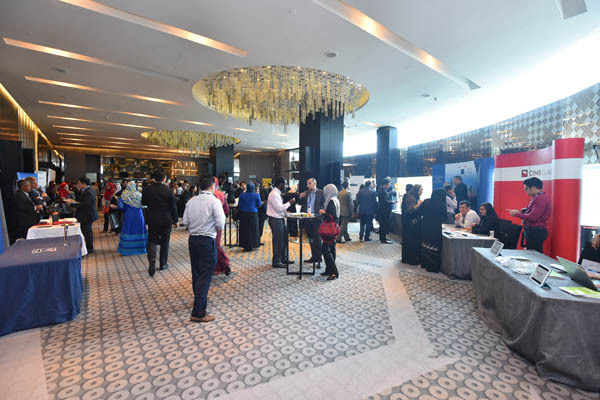 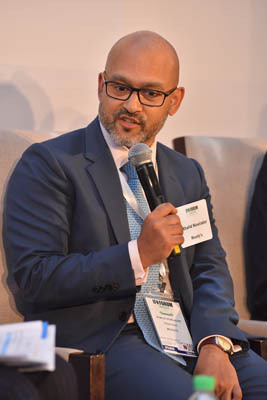 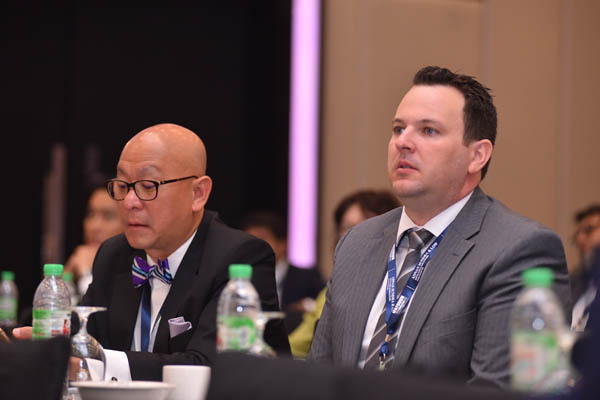 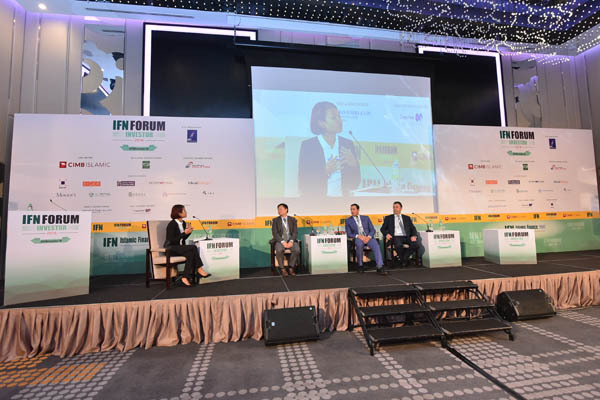 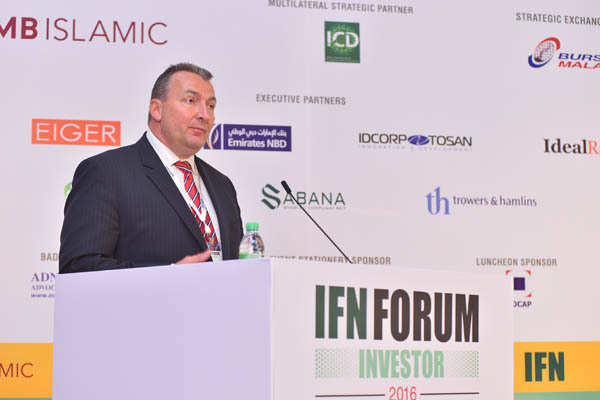 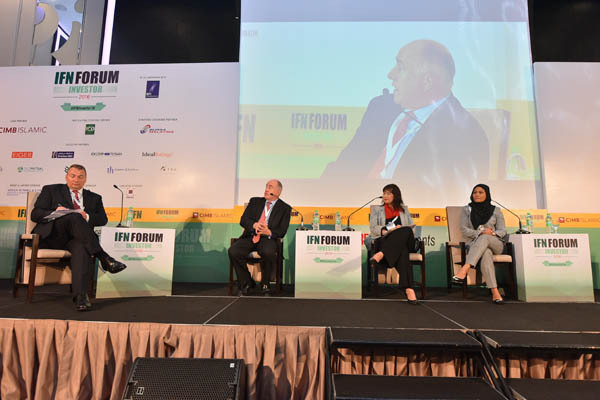 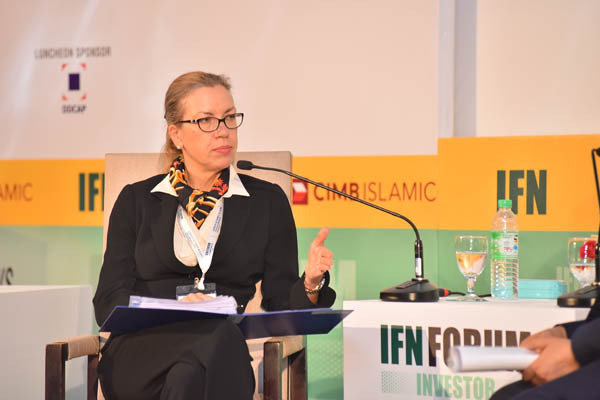 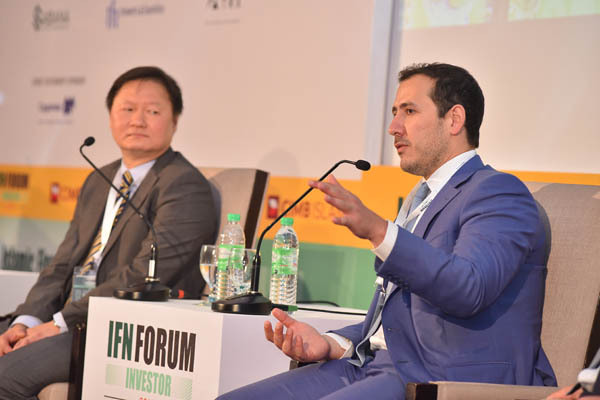 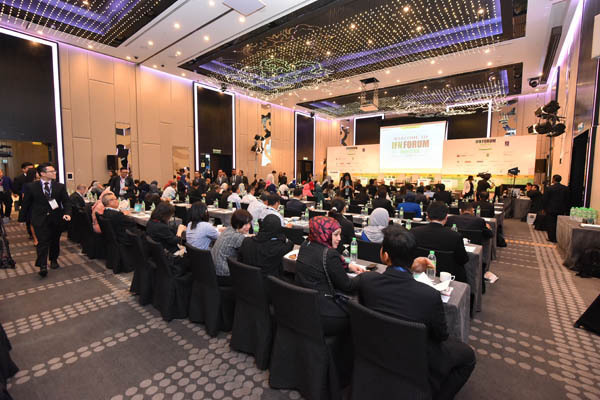 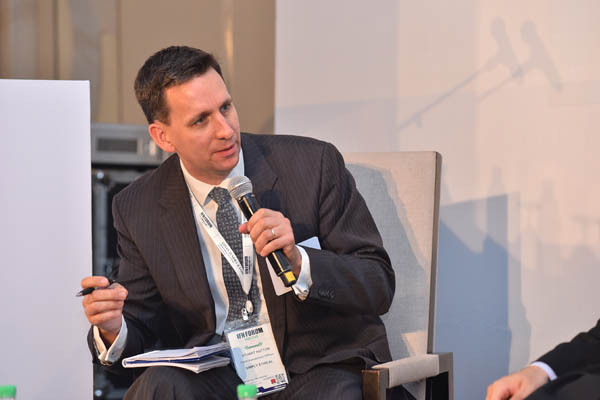 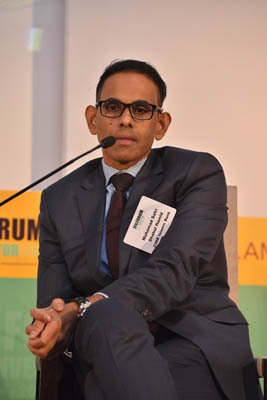 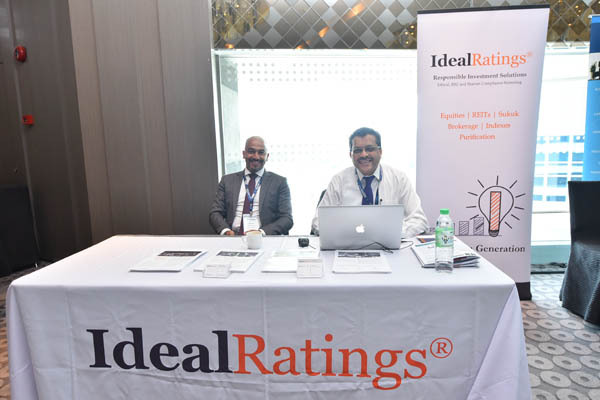 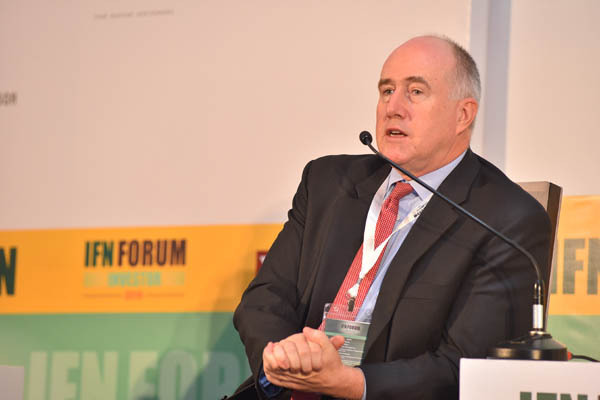 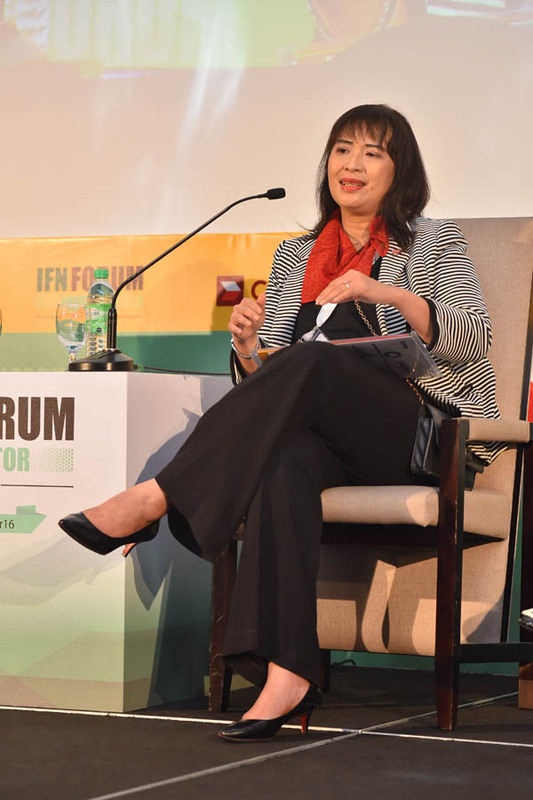 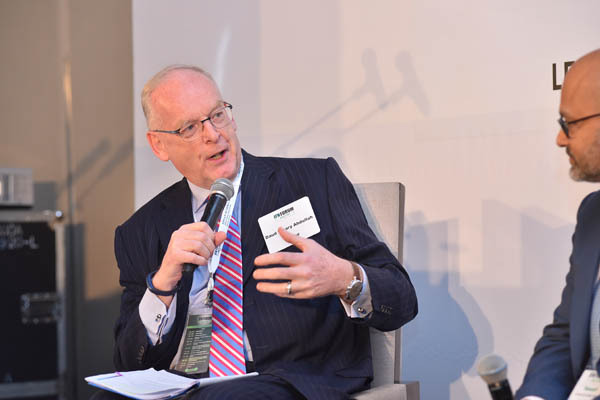 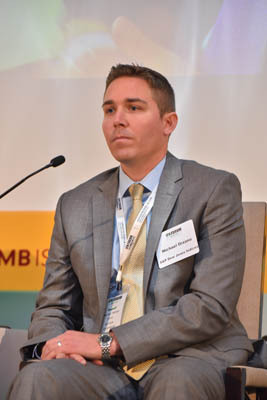 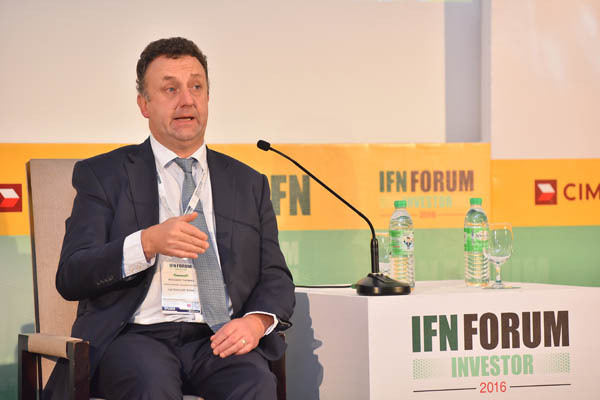 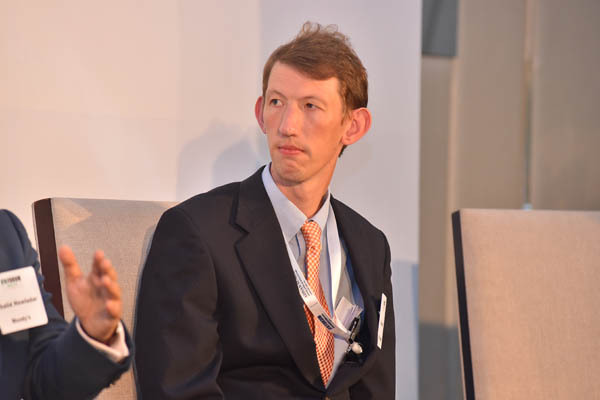 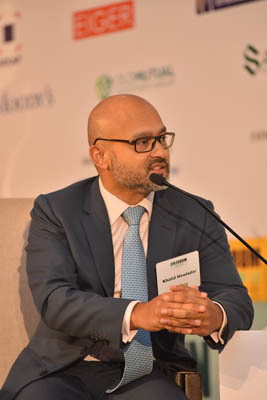 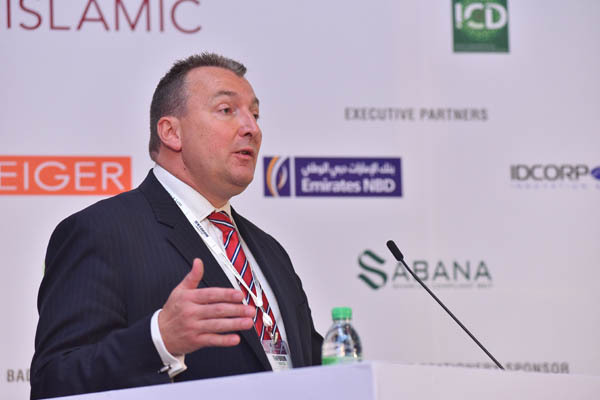 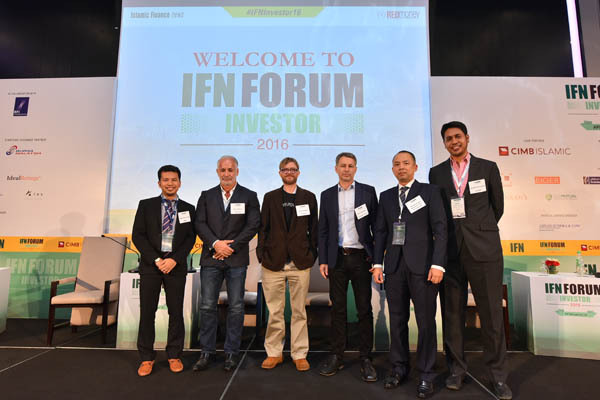 In April 2015, IFN launched its inaugural IFN Investor Forum in Dubai to great success, allowing participants to focus on exactly the issues that are relevant to them and creating a targeted, effective and efficient platform for discussion, analysis and action on both sides of the industry coin. 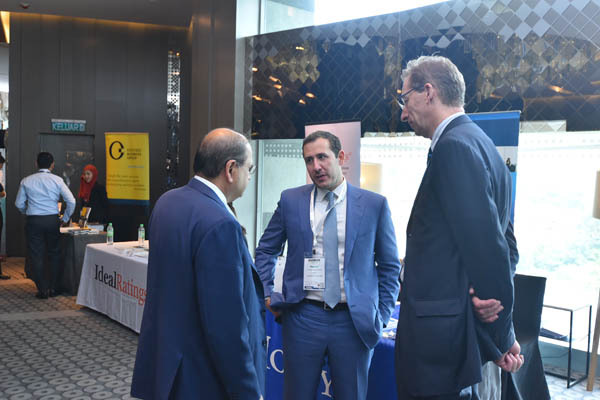 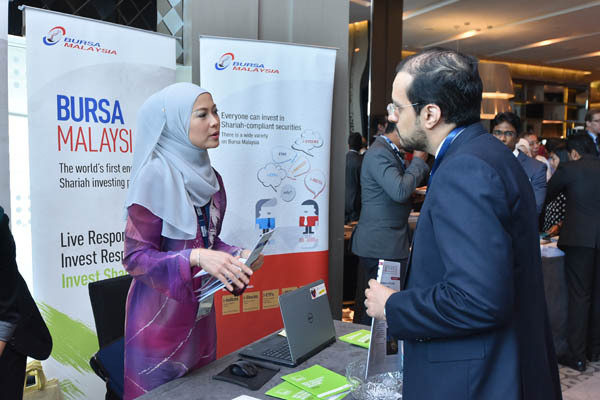 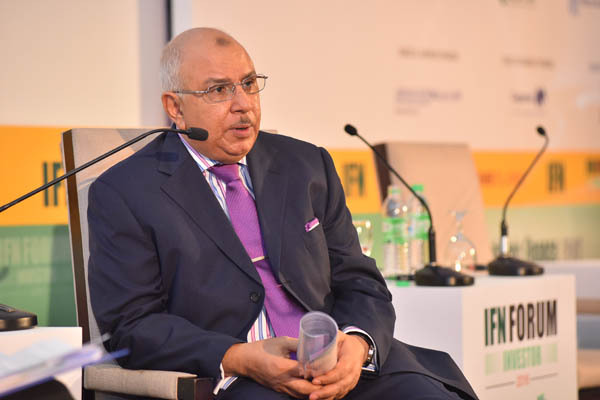 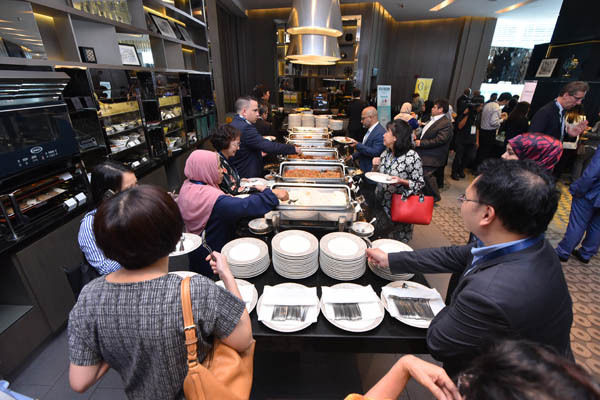 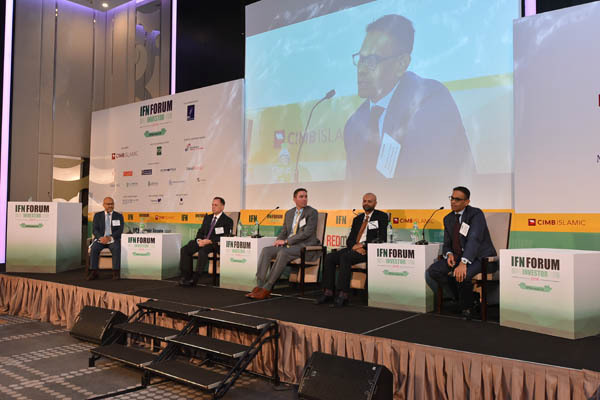 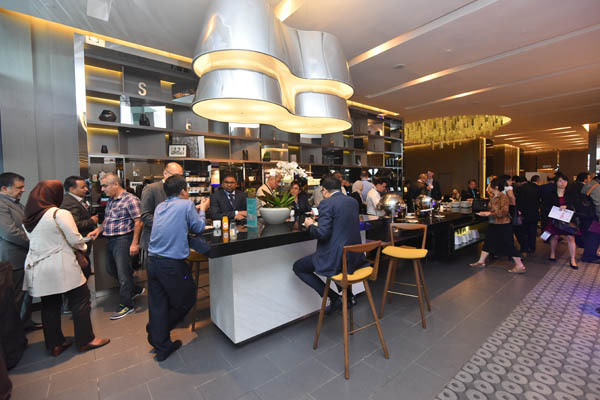 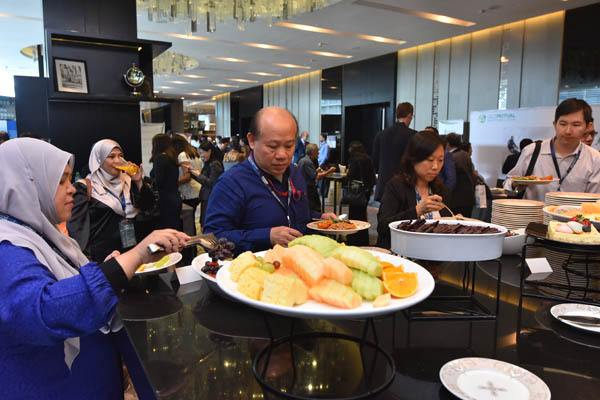 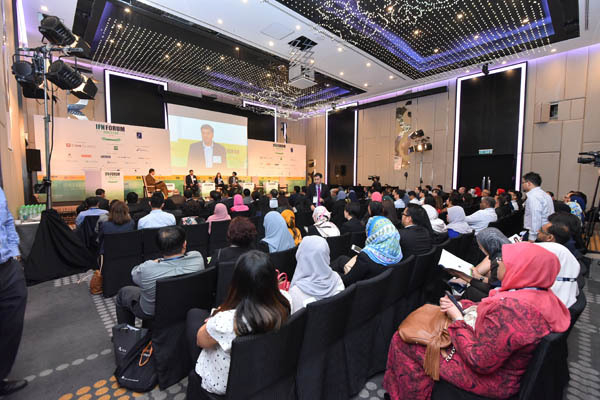 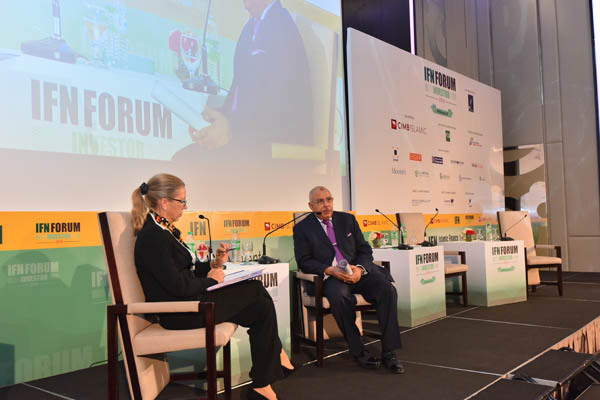 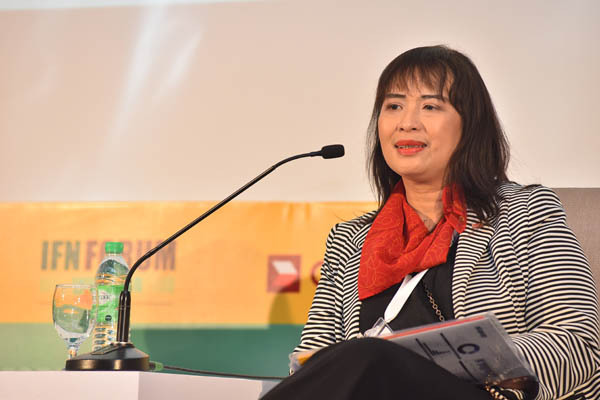 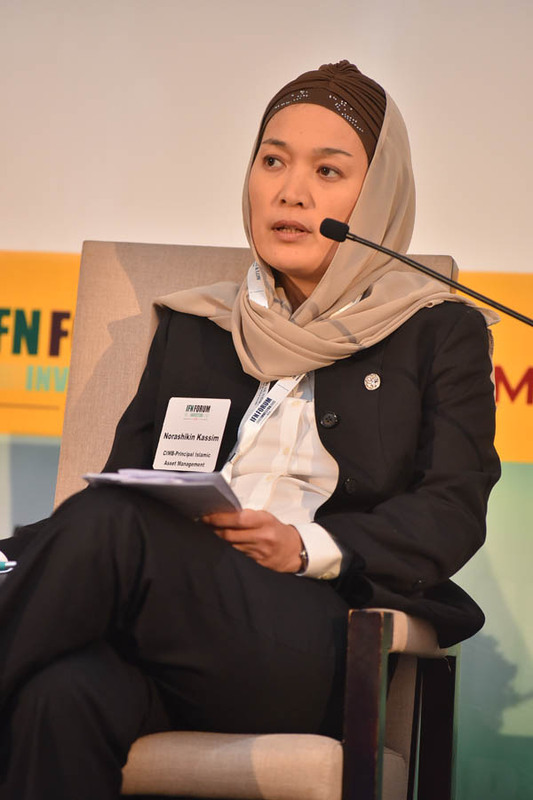 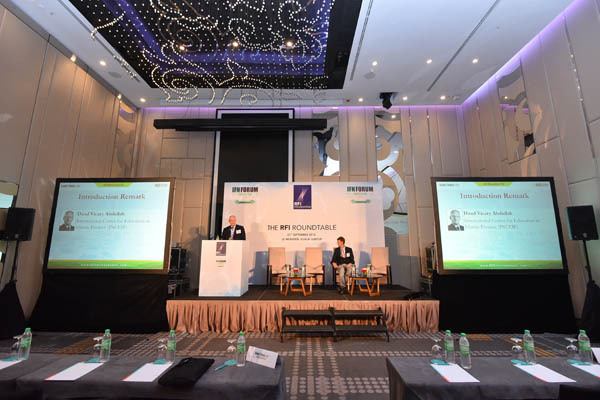 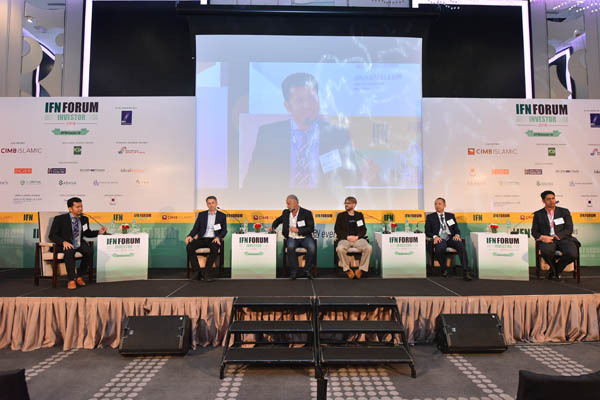 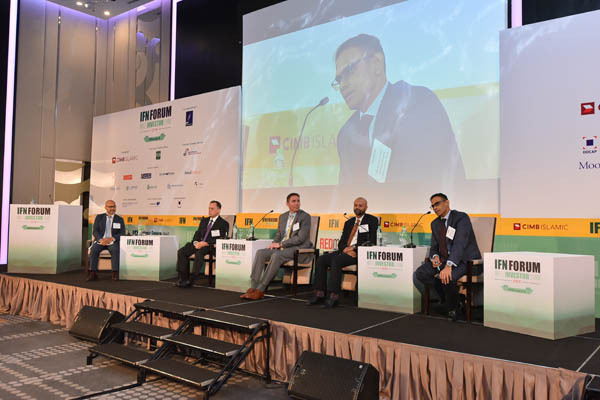 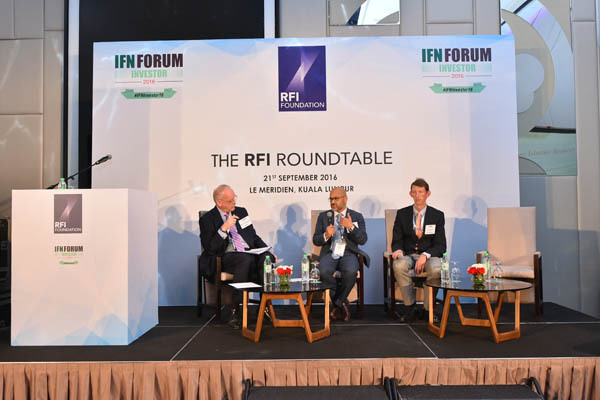 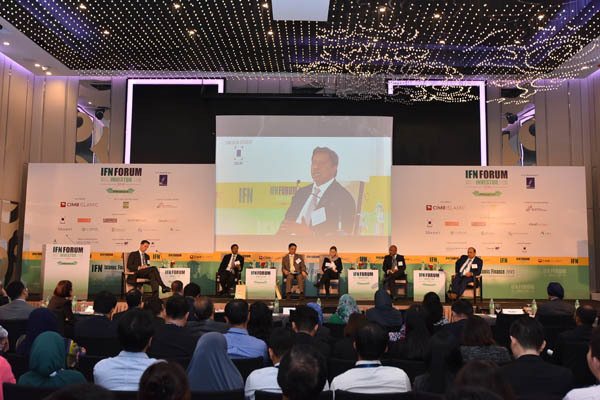 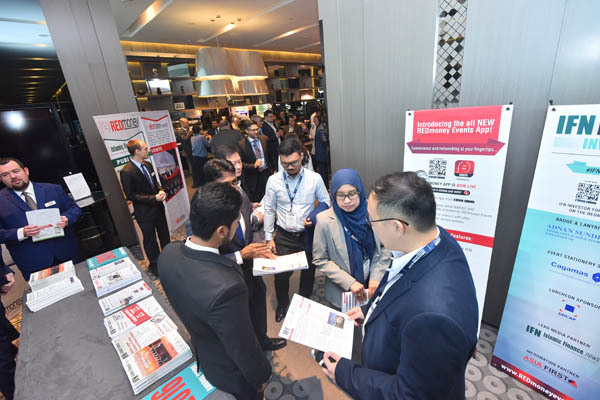 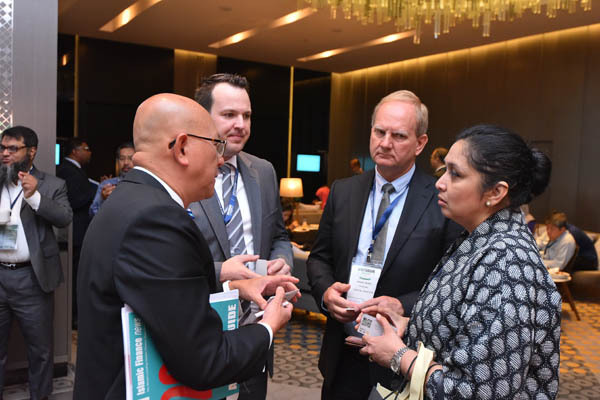 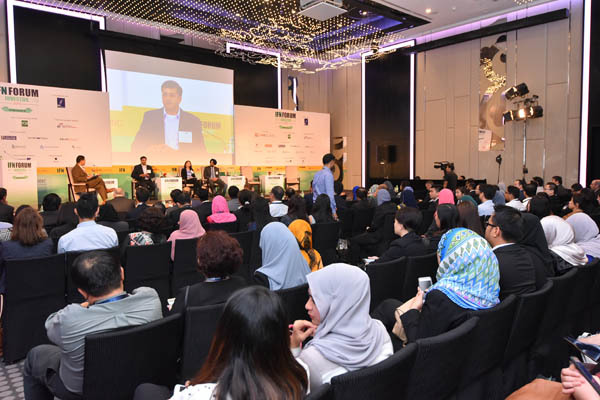 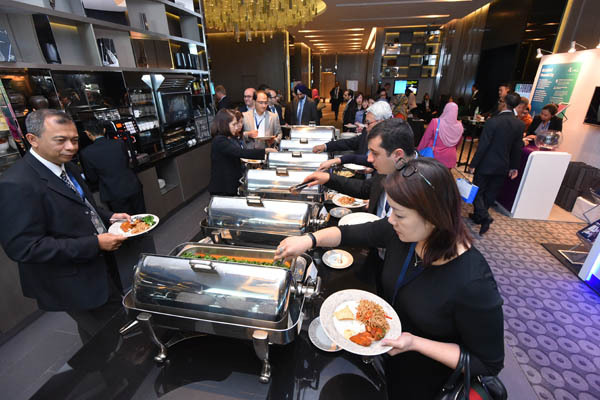 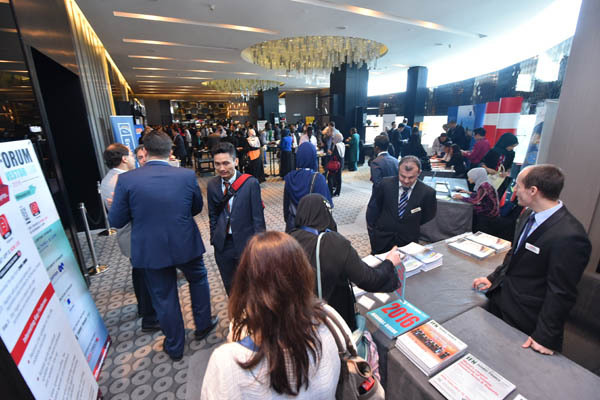 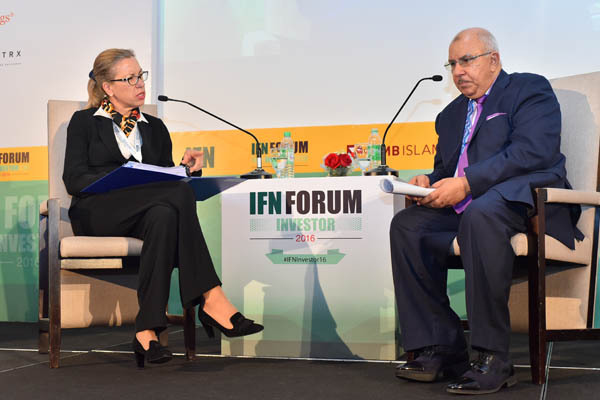 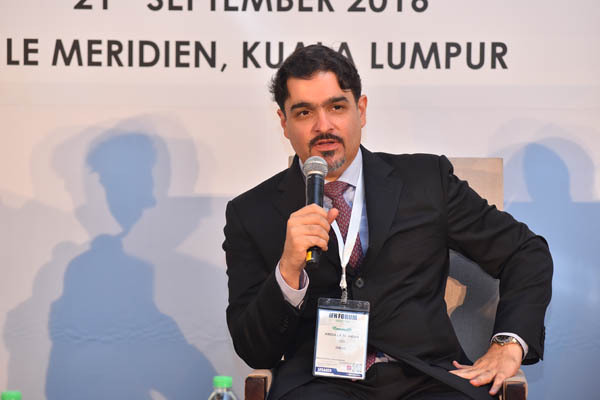 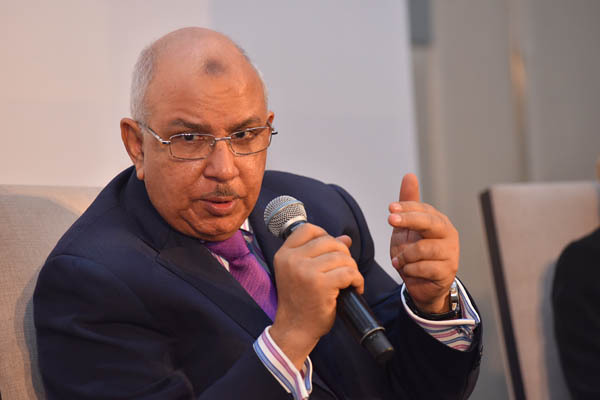 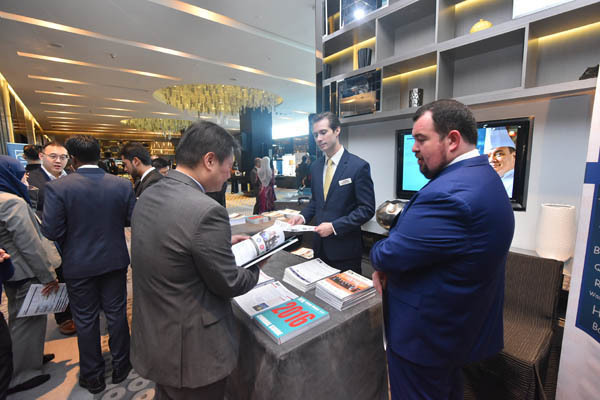 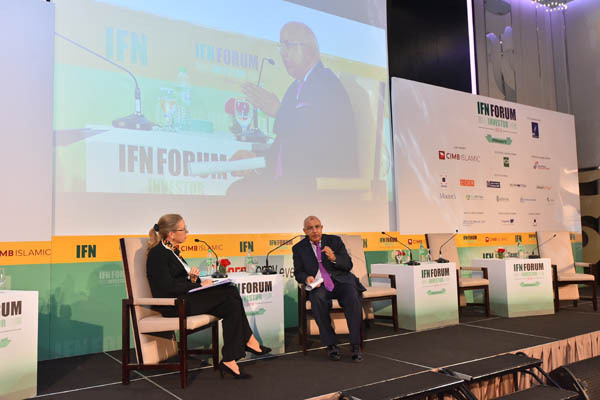 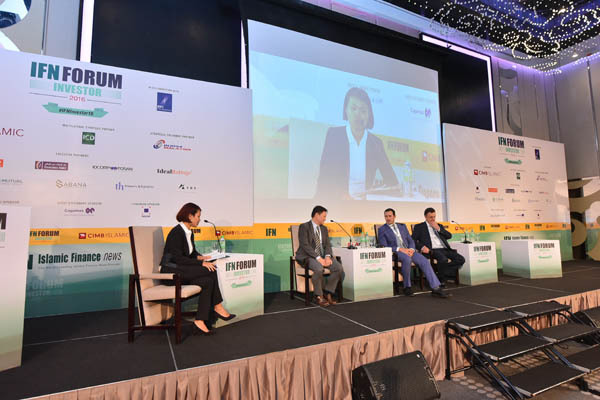 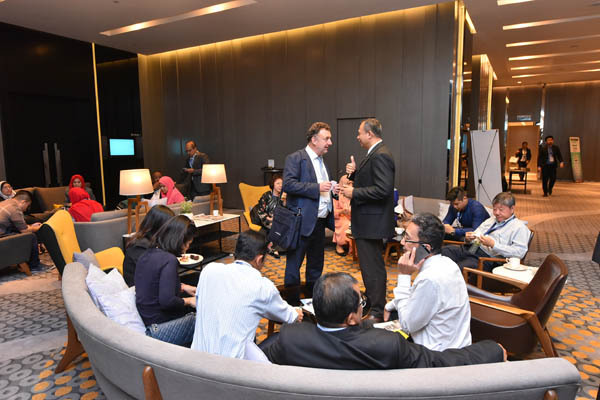 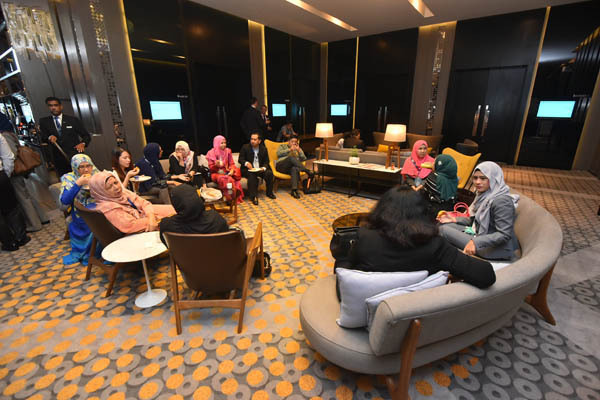 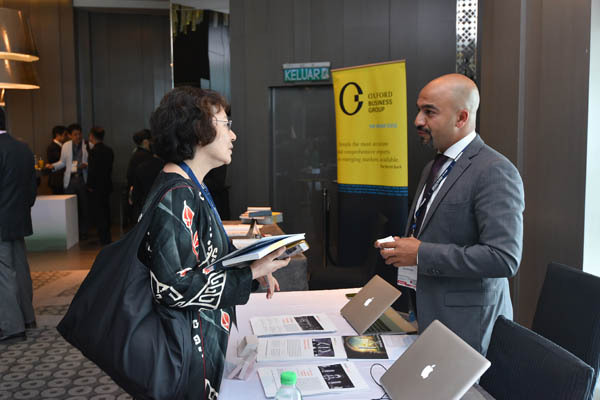 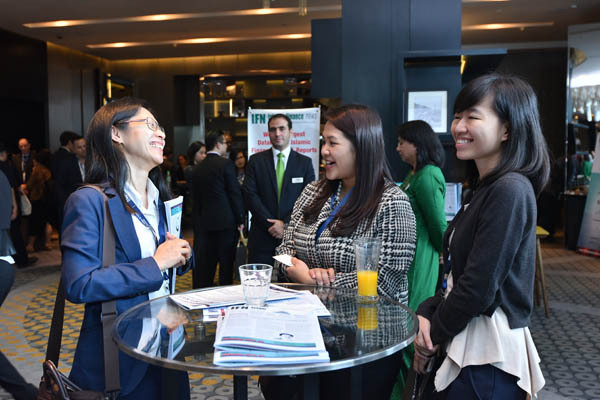 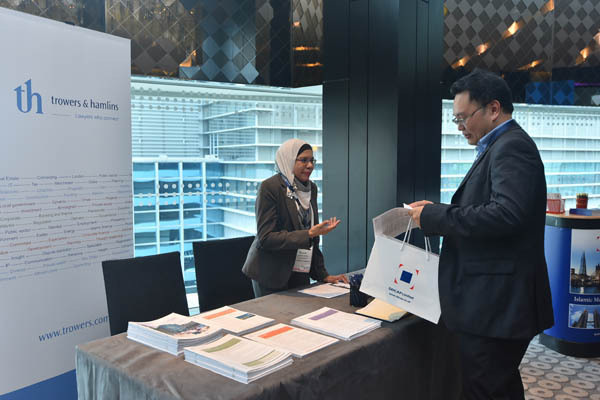 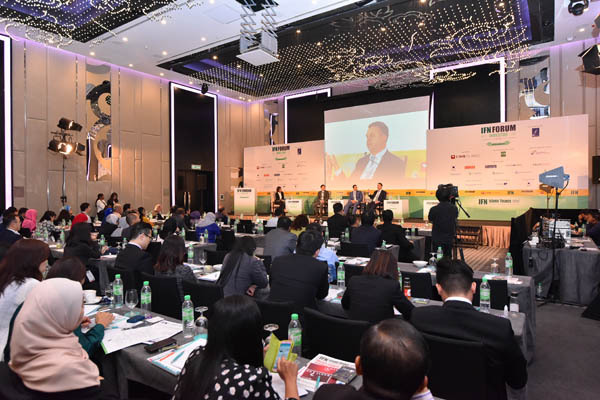 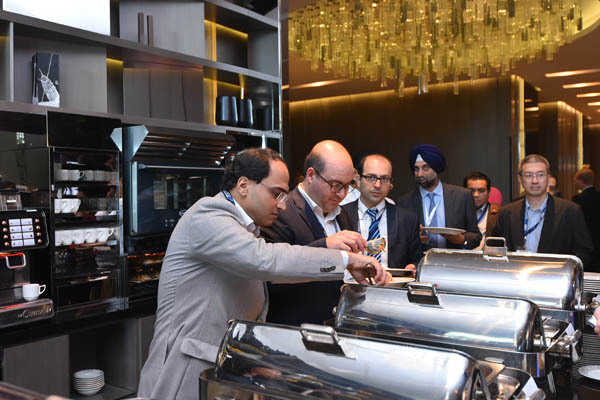 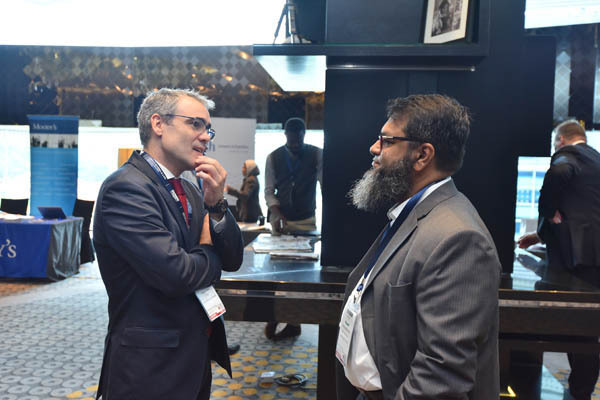 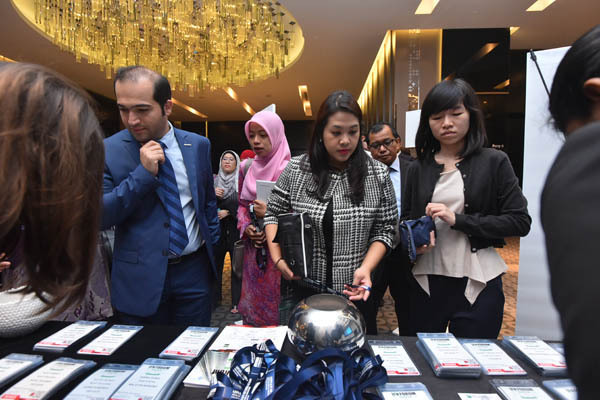 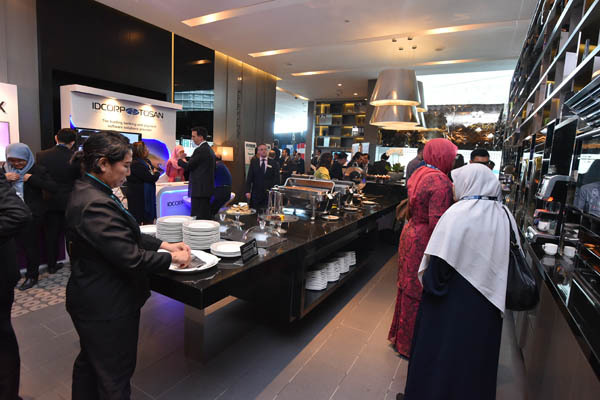 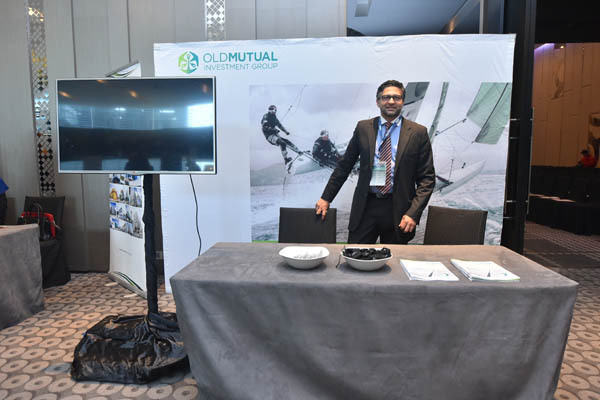 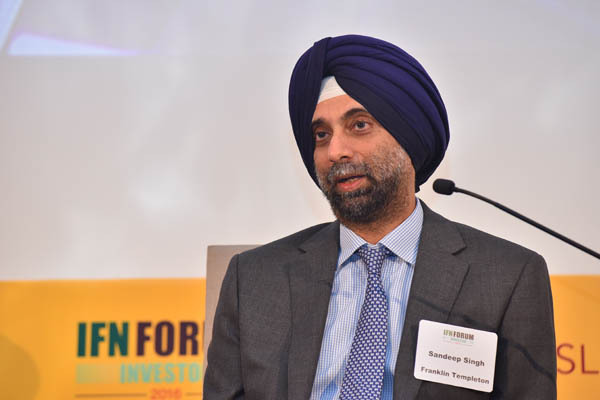 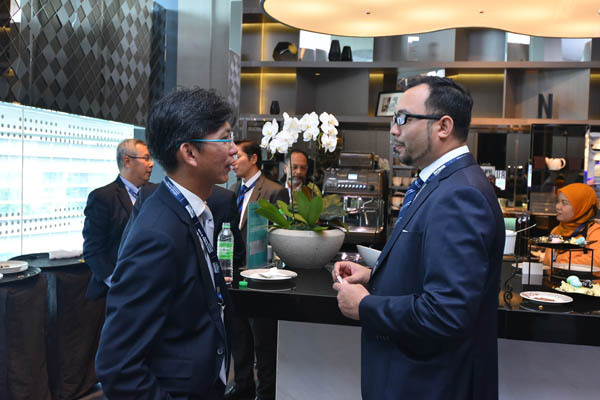 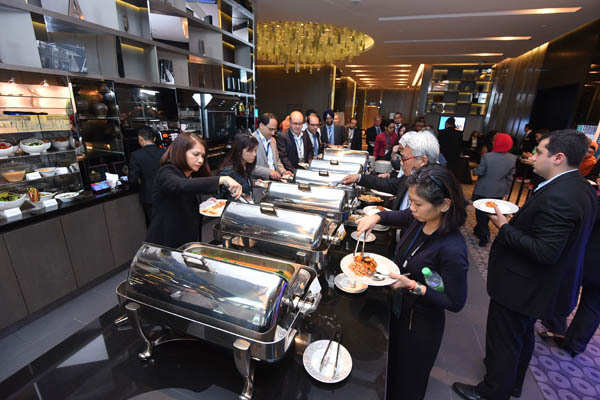 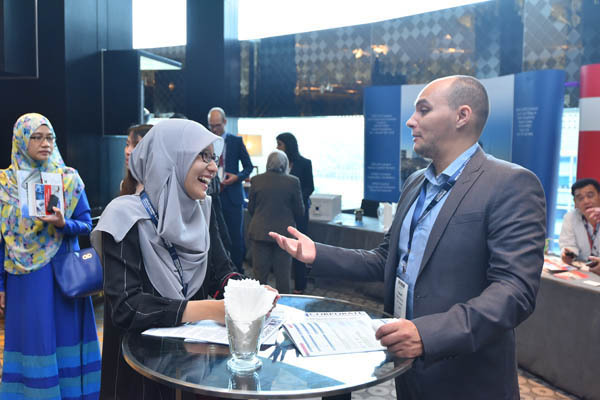 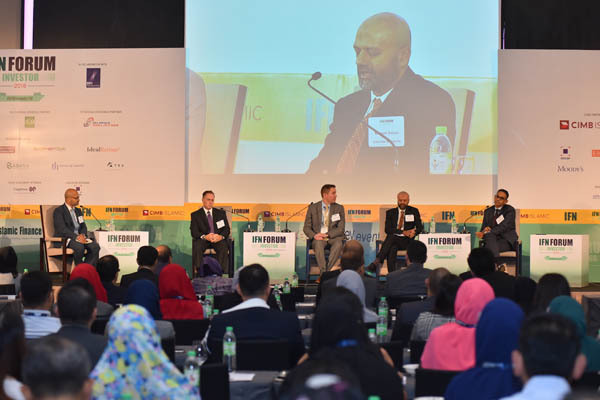 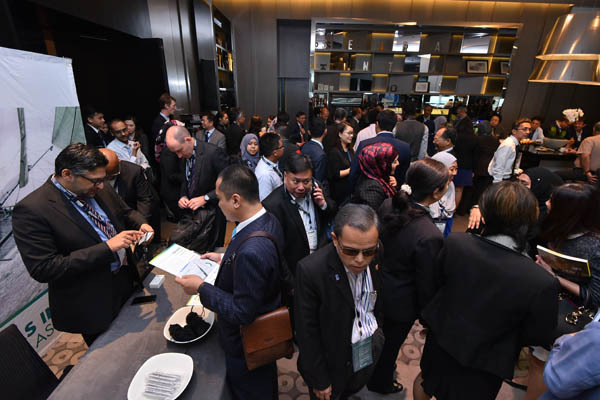 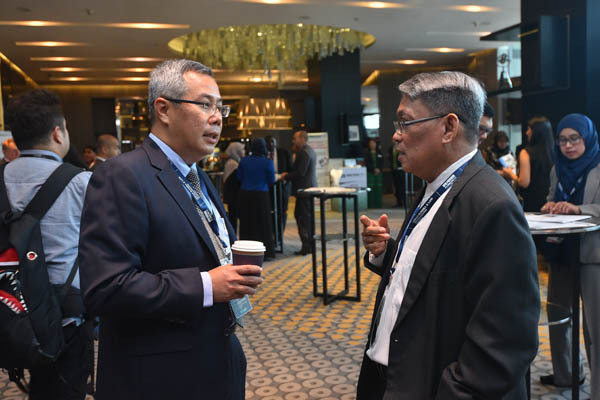 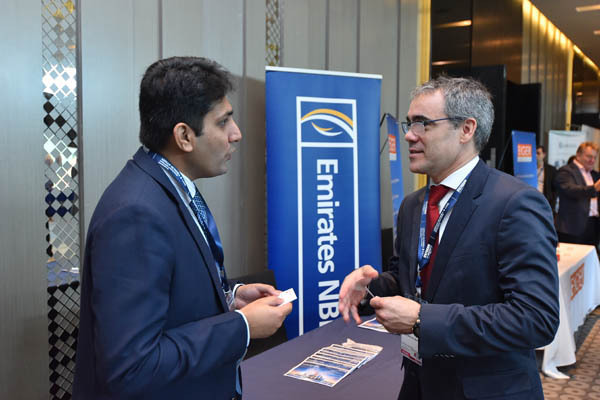 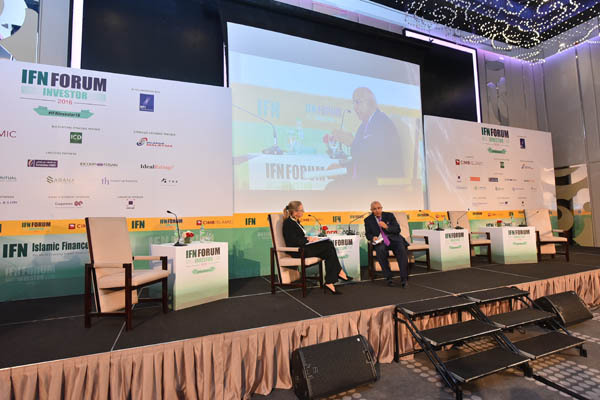 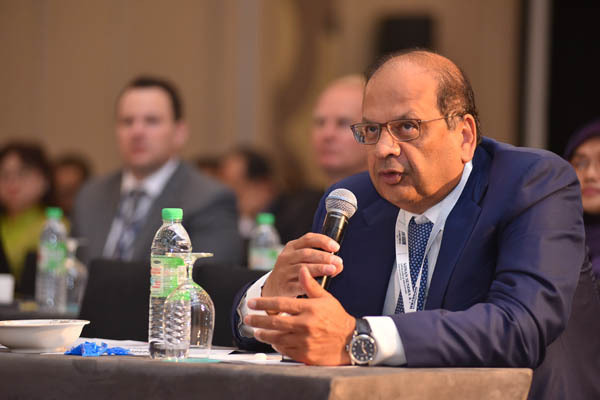 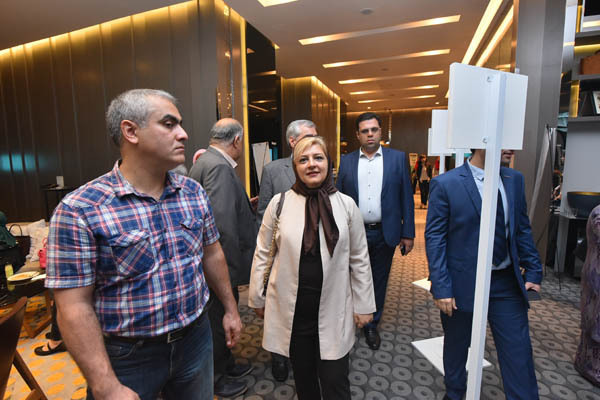 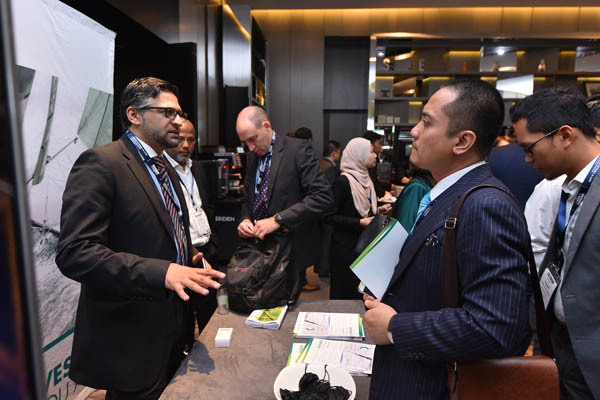 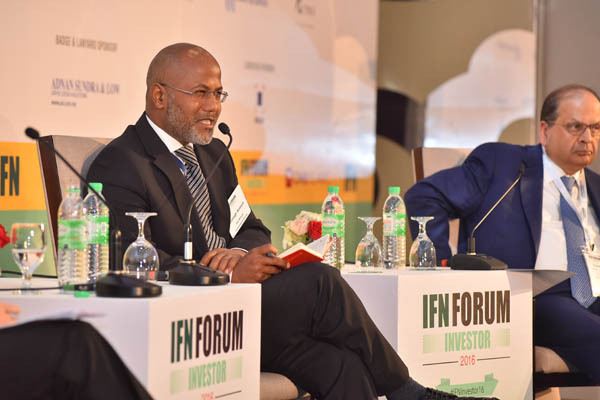 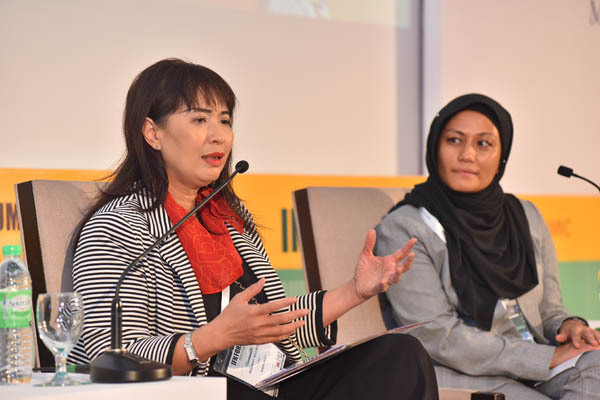 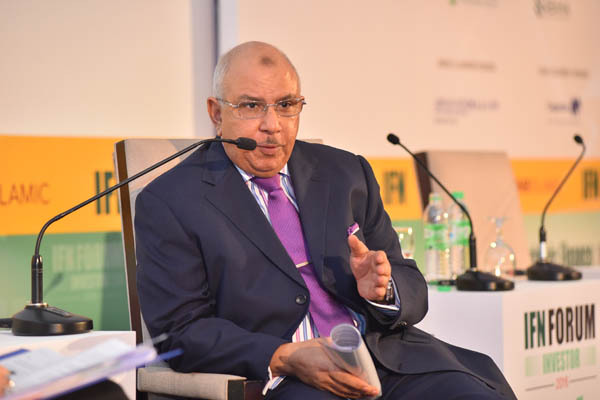 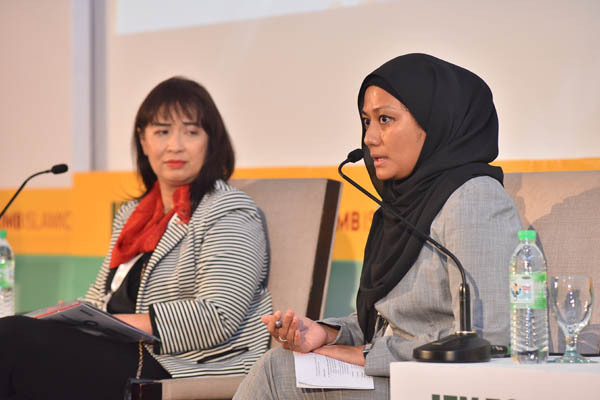 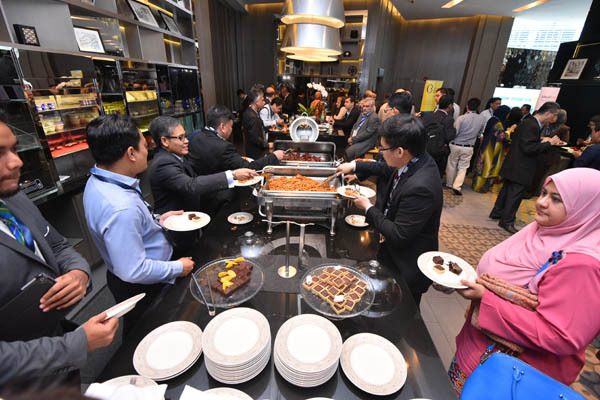 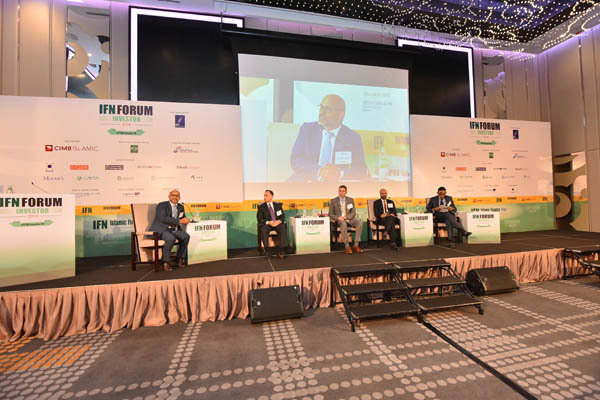 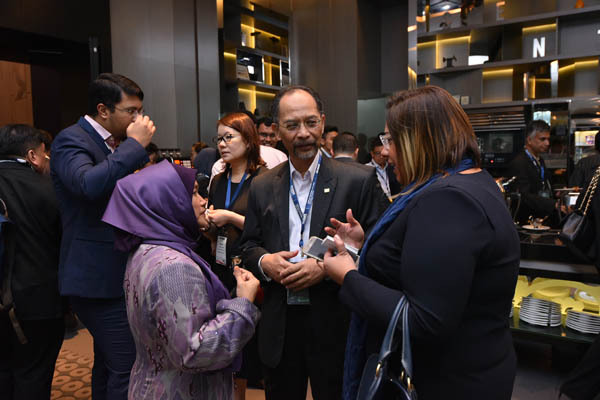 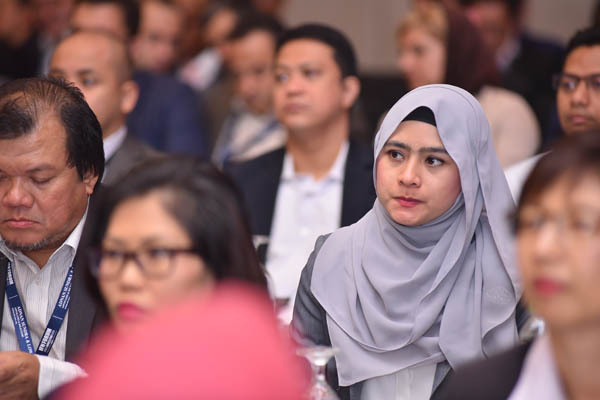 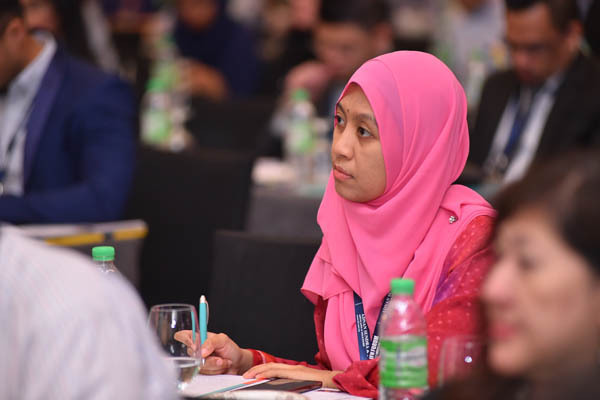 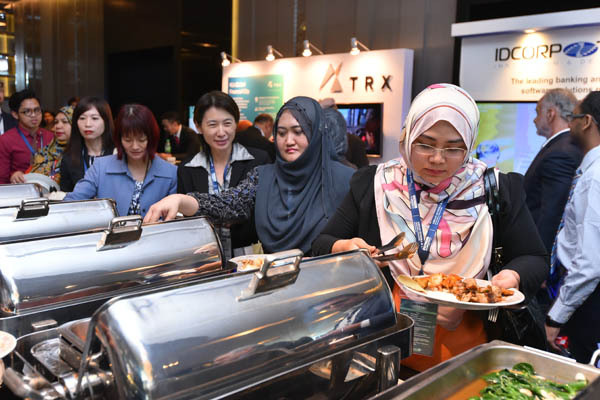 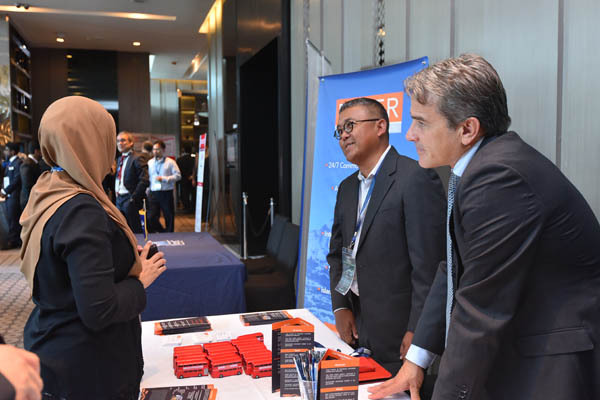 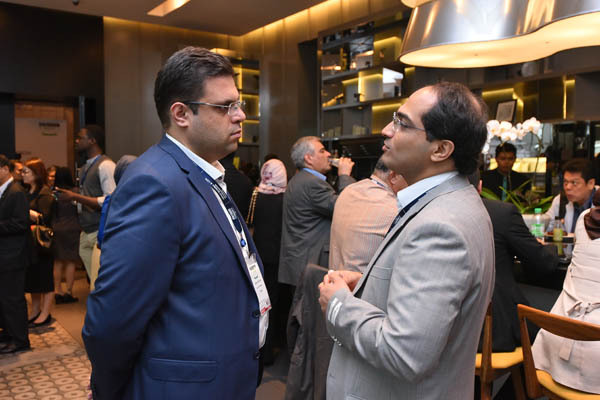 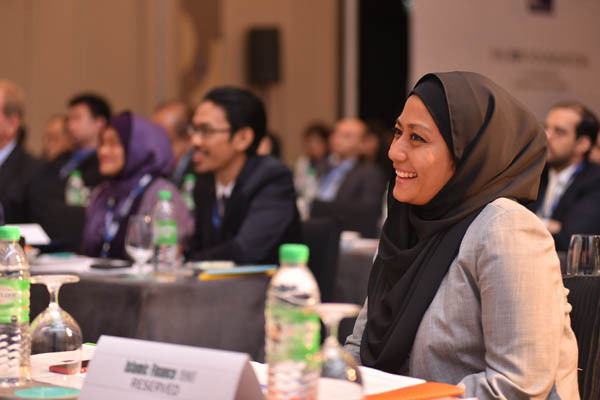 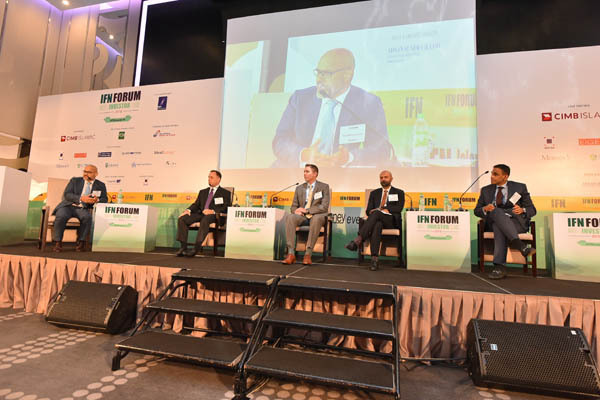 Going forward, to ensure that the broadest and most effective global coverage is achieved, the annual IFN Investors Forum will alternate between Dubai and Kuala Lumpur. 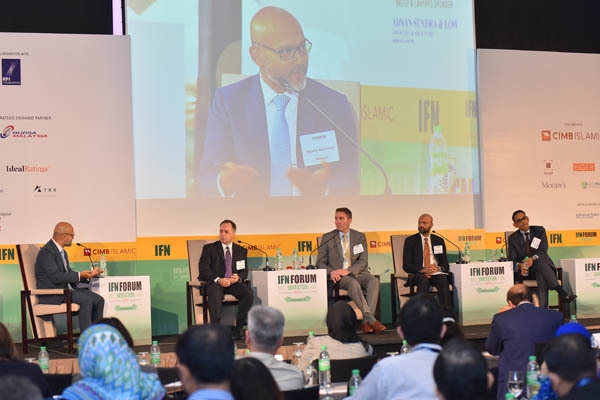 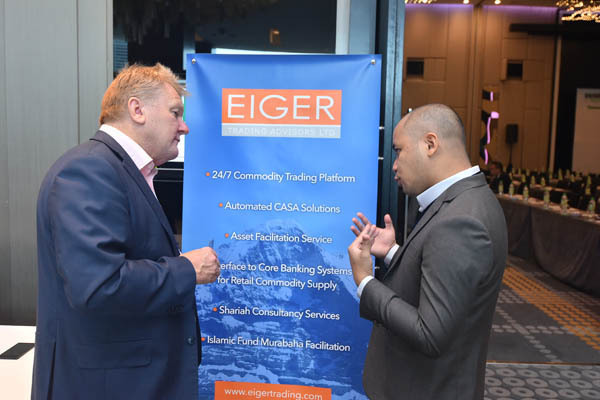 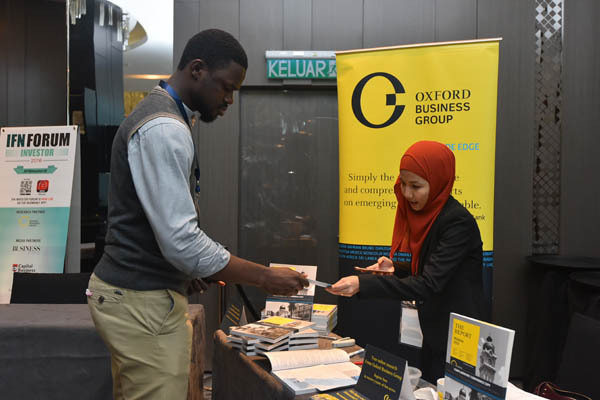 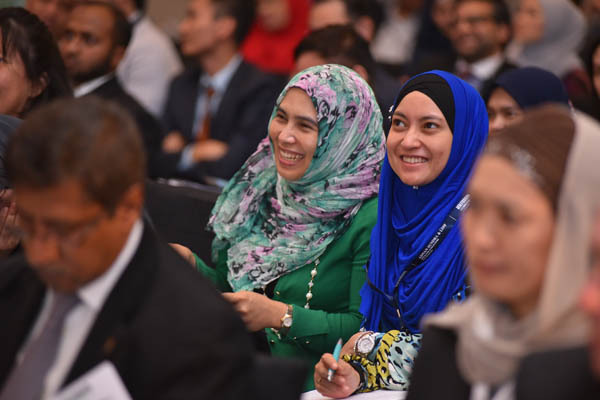 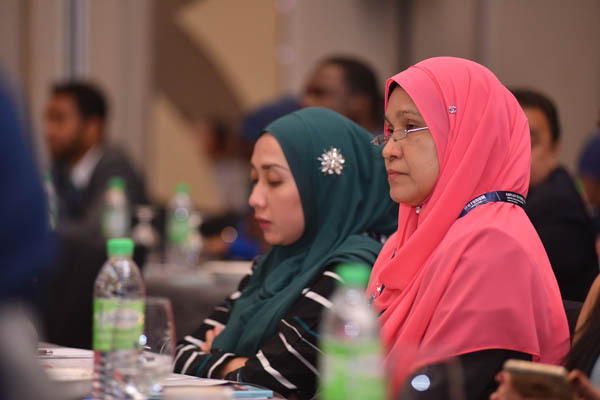 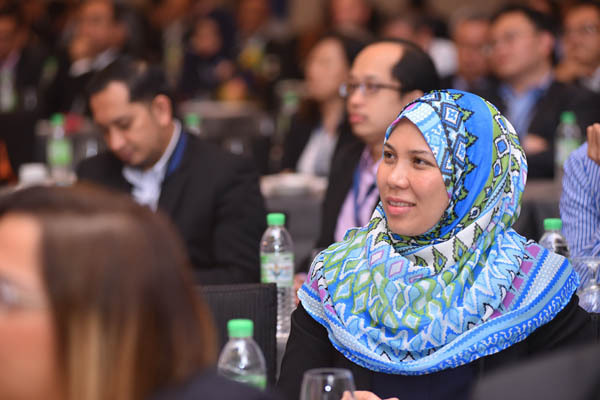 This event will encompass everything related to Islamic investment, attracting a truly global audience and focusing on both the central issues to the area and also on the latest developments, trends and innovations across the sector. 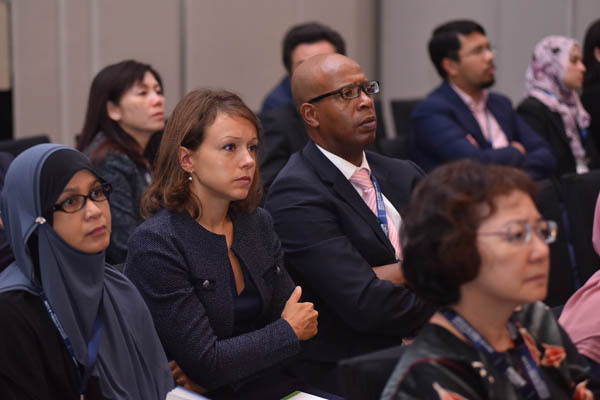 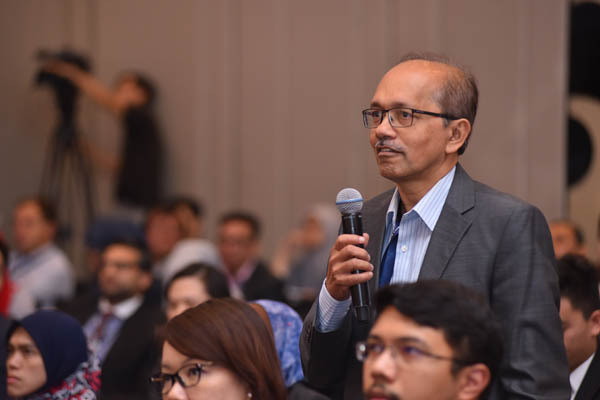 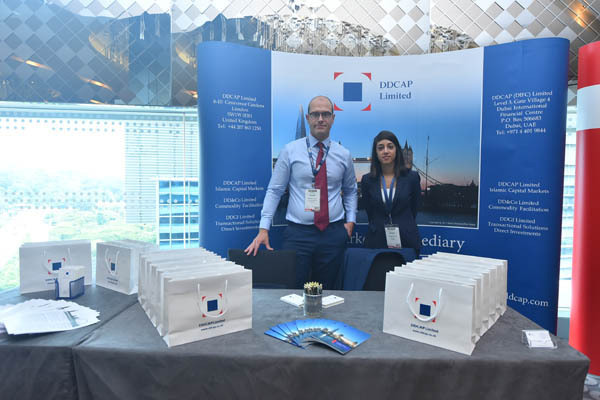 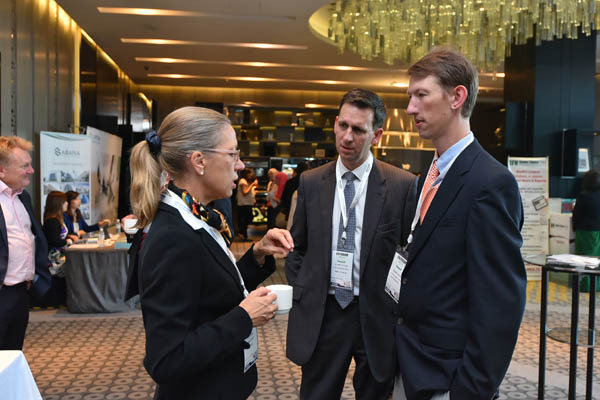 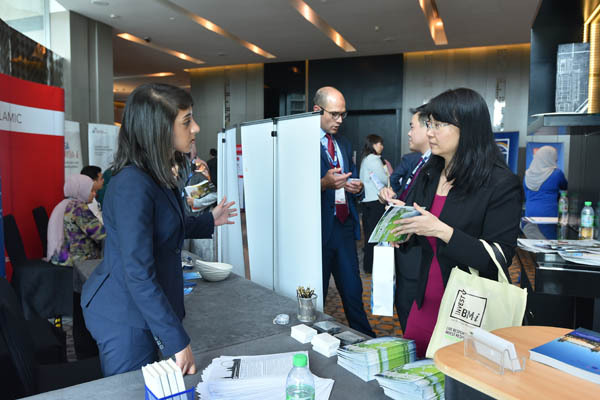 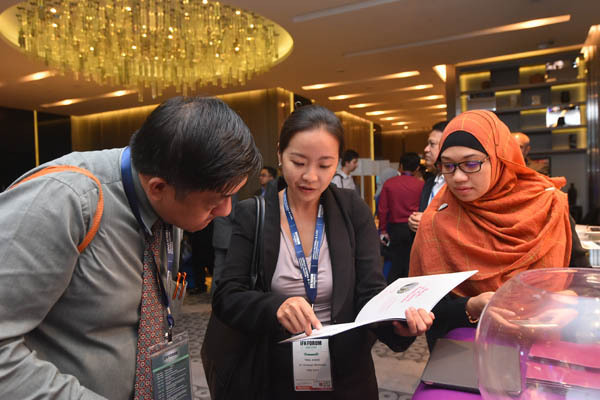 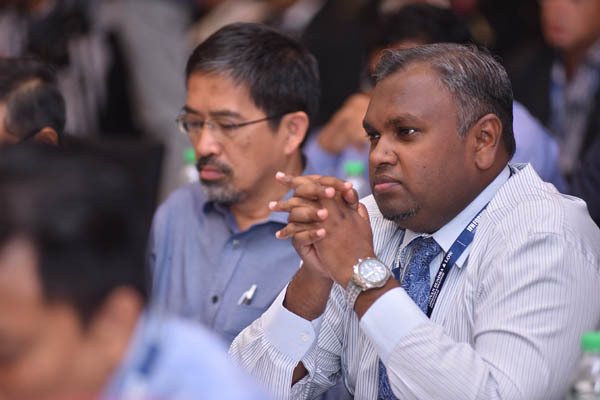 The wide-ranging program will include multiple and varied formats and sessions for maximum participation: including a brand new series of issuer case studies. 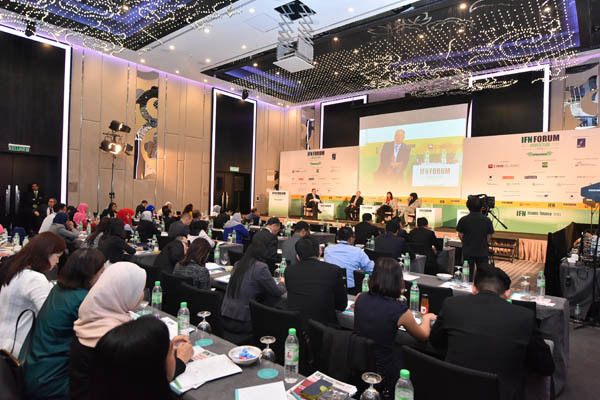 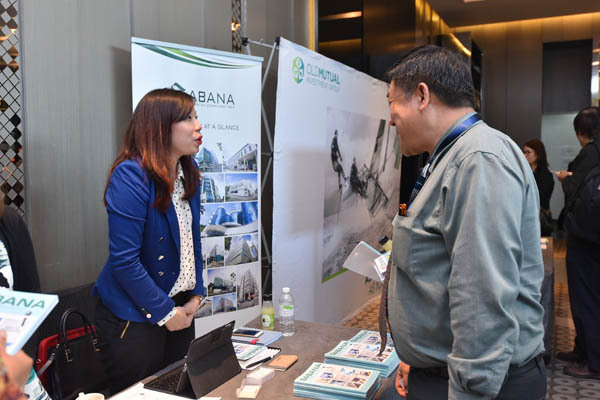 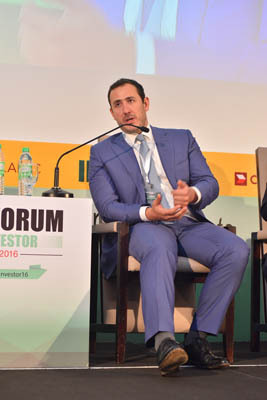 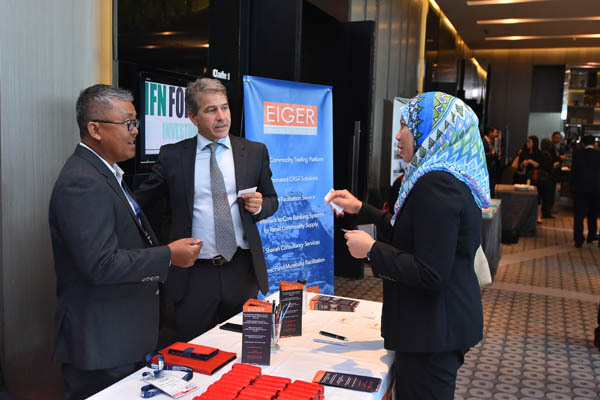 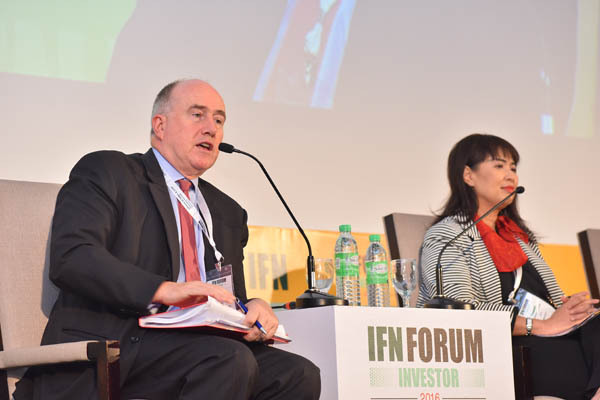 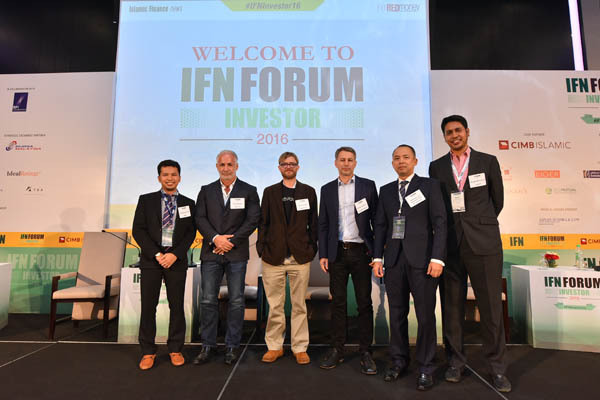 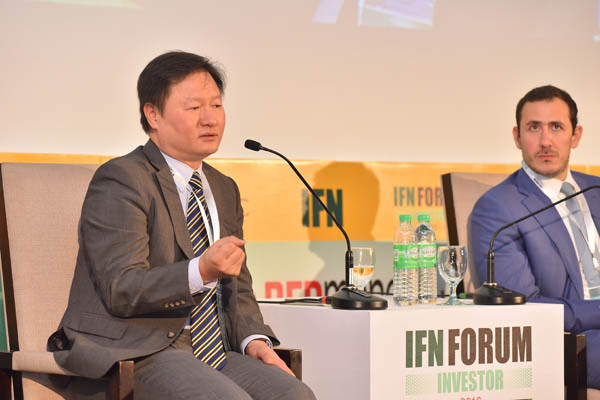 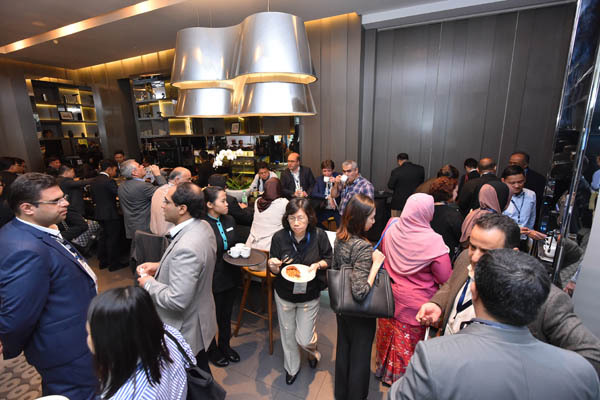 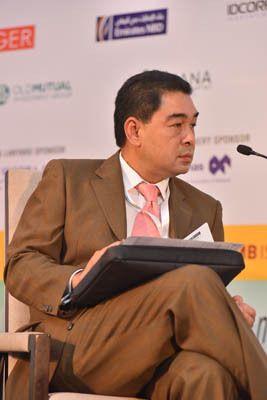 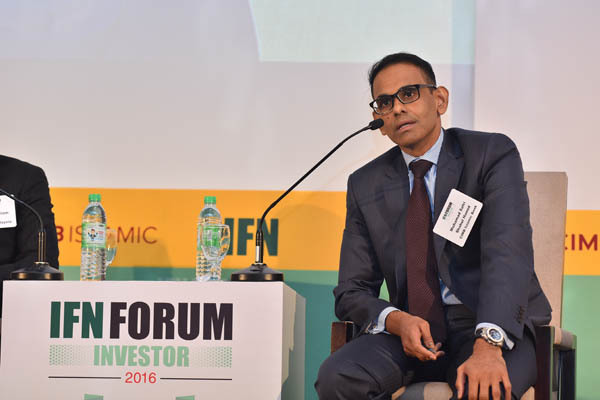 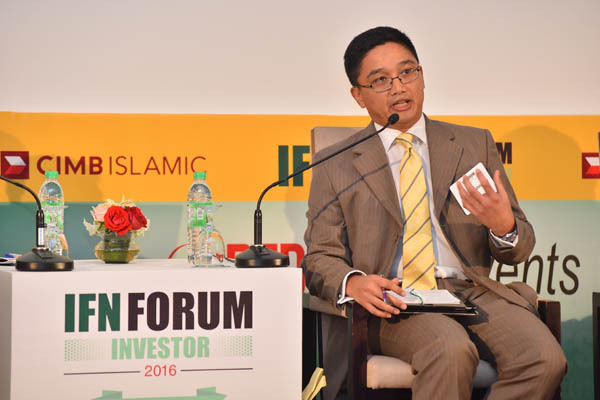 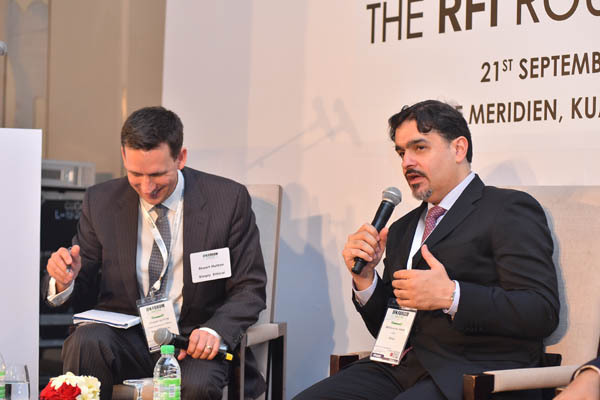 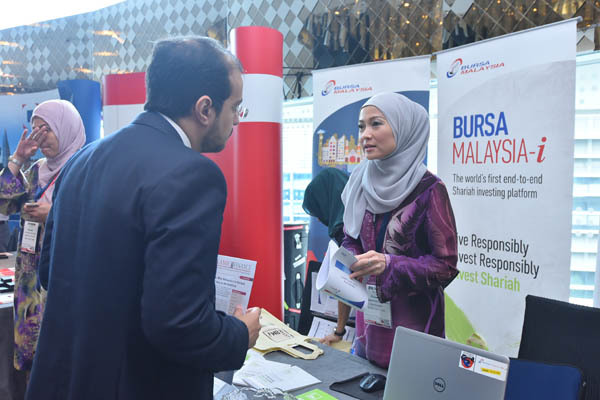 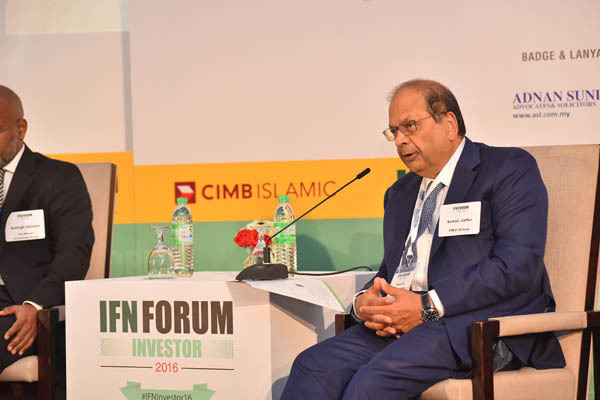 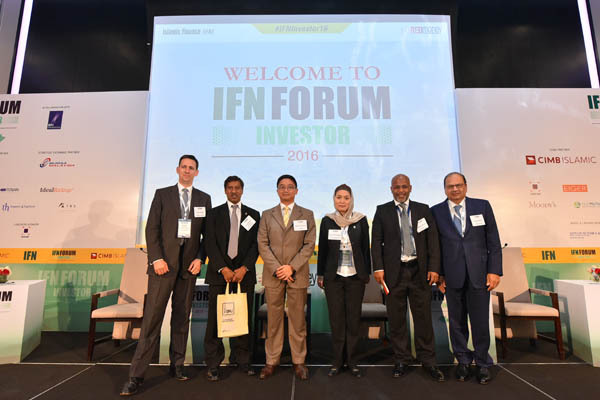 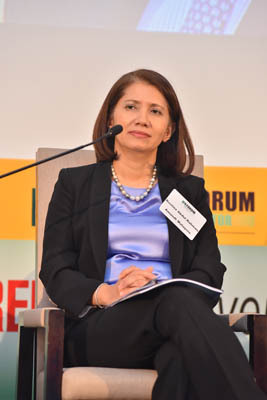 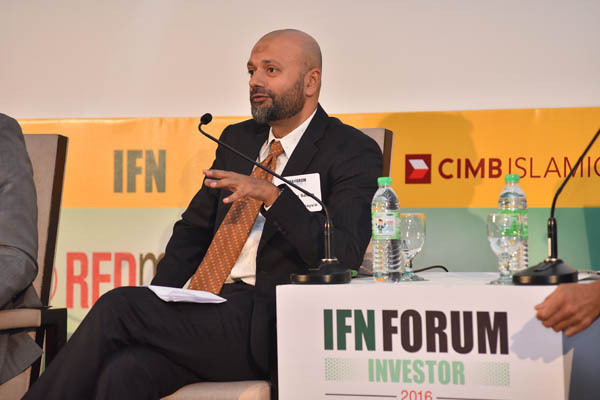 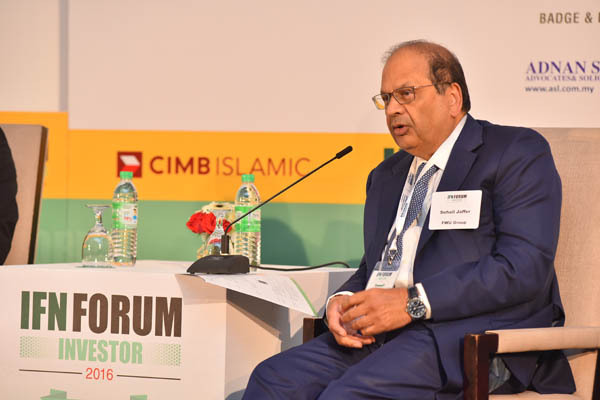 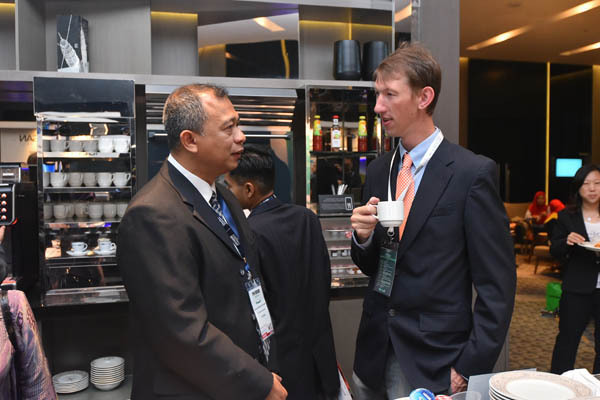 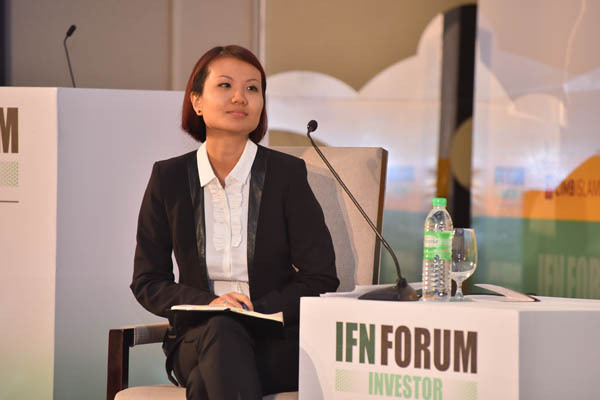 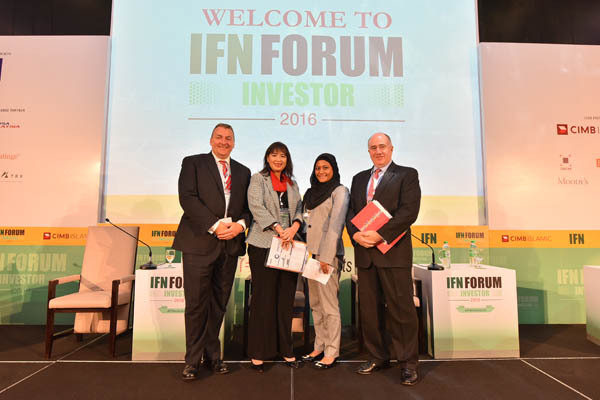 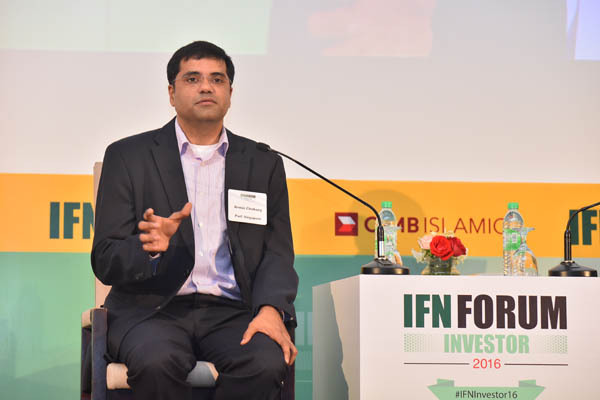 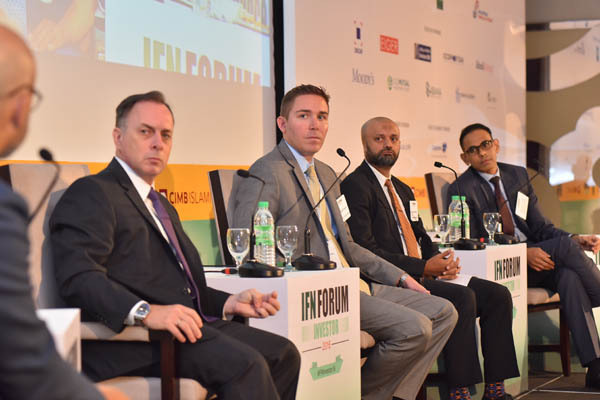 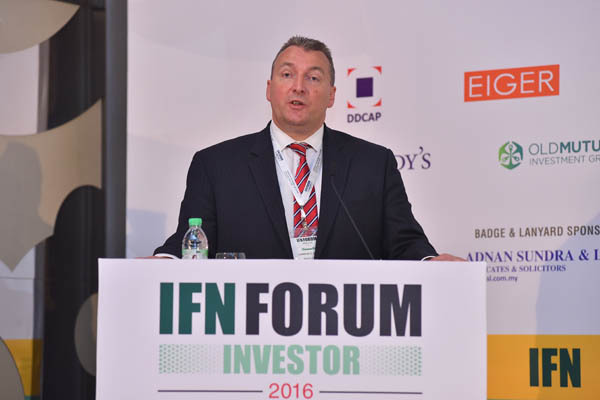 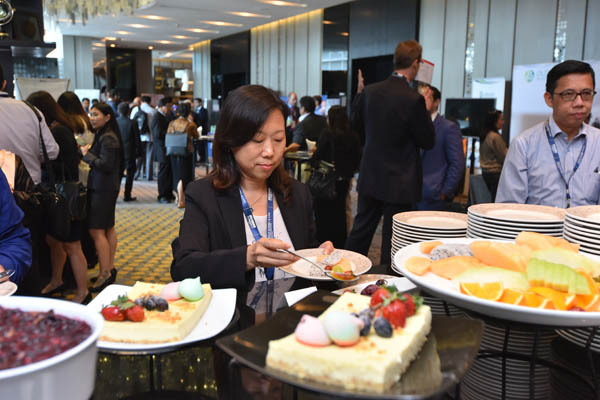 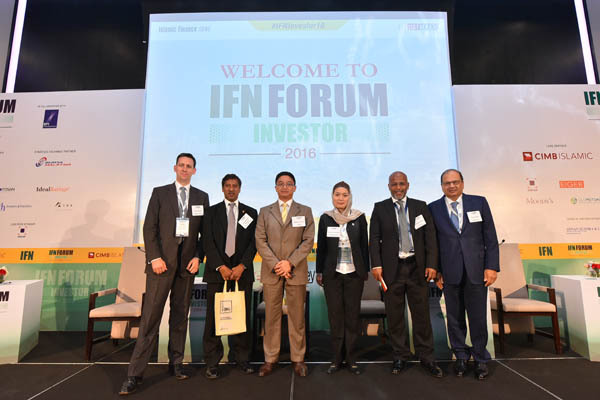 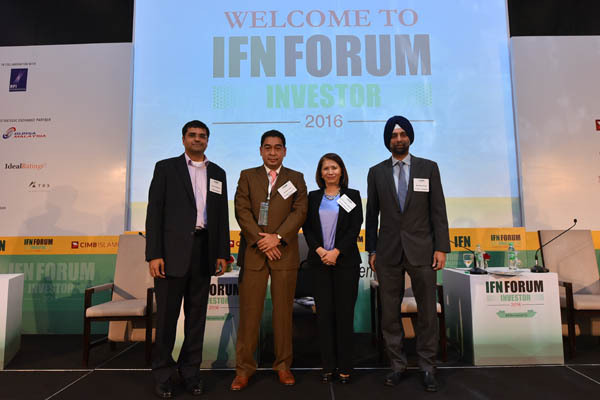 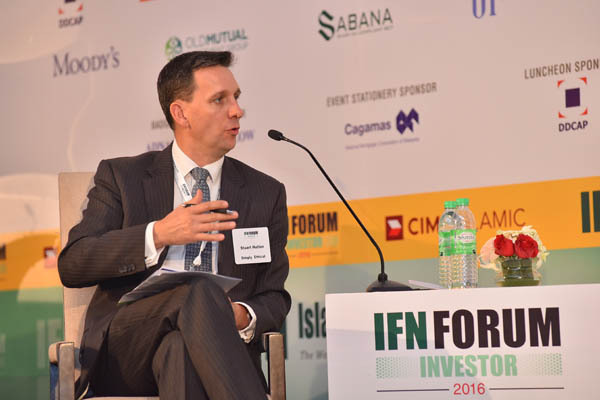 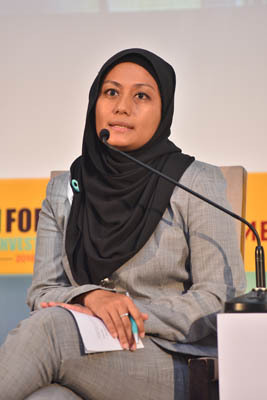 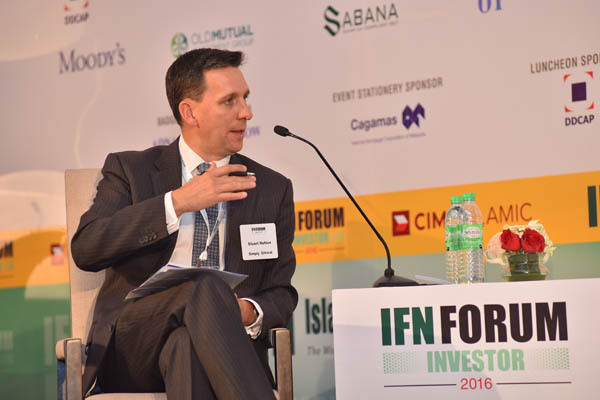 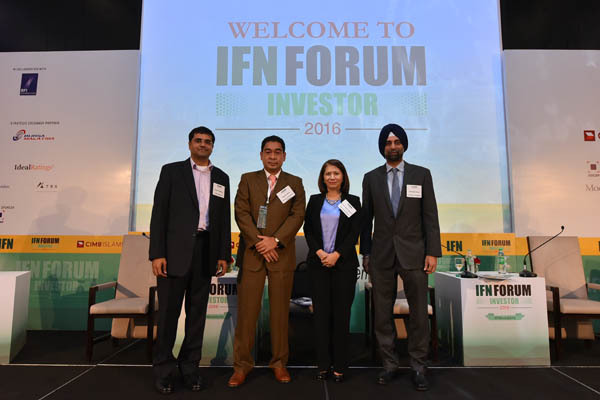 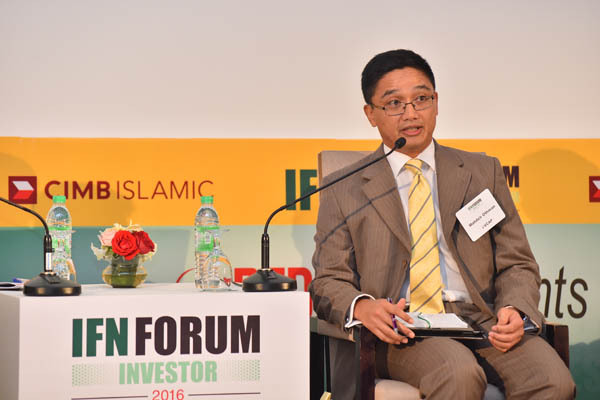 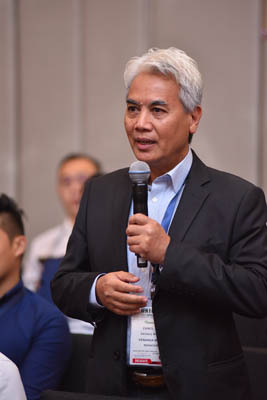 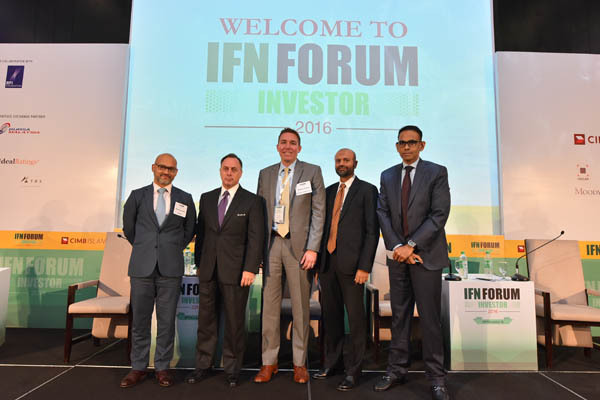 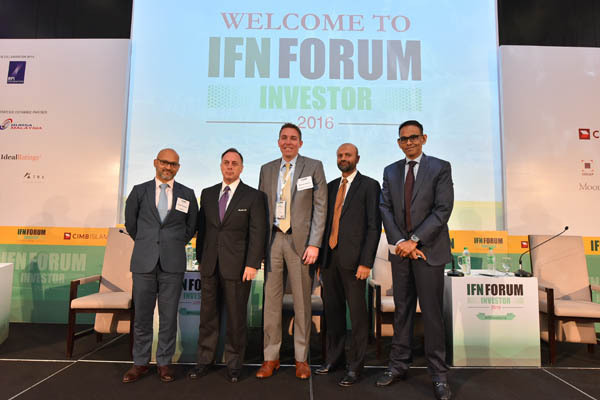 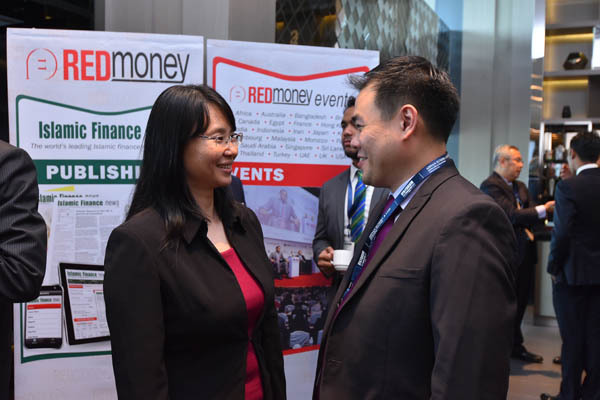 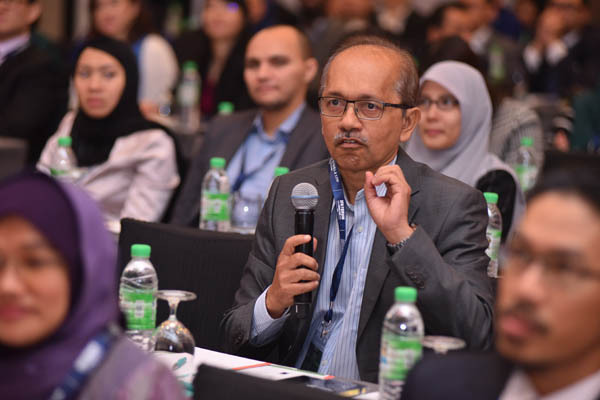 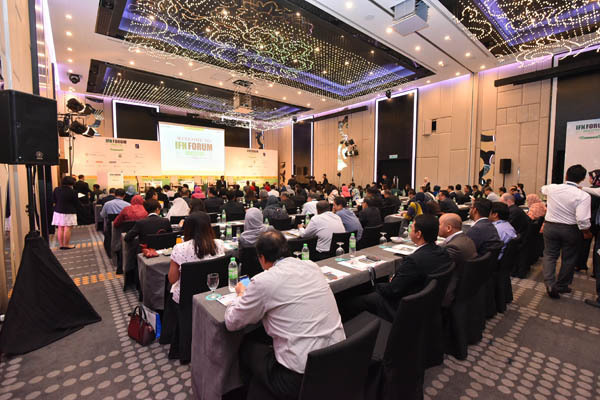 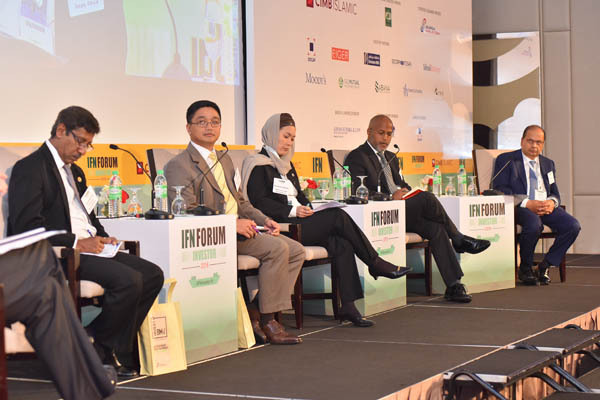 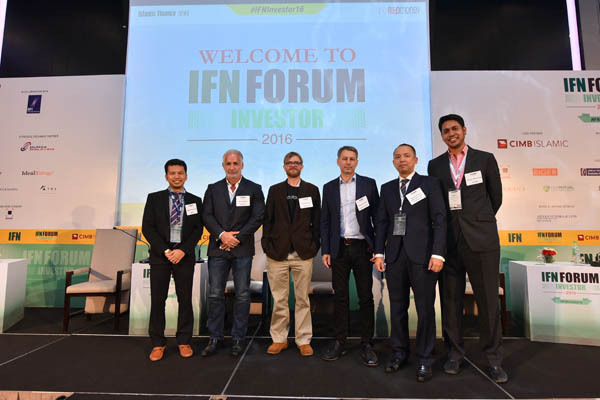 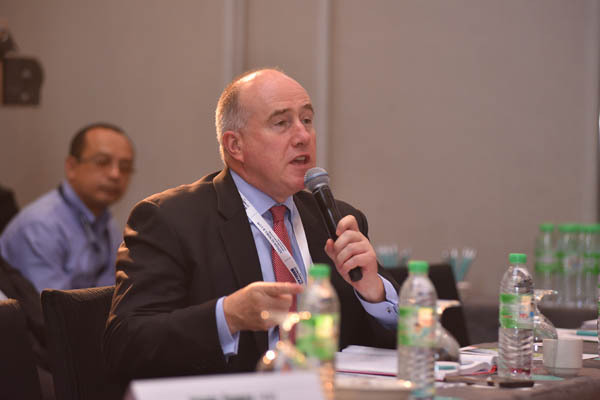 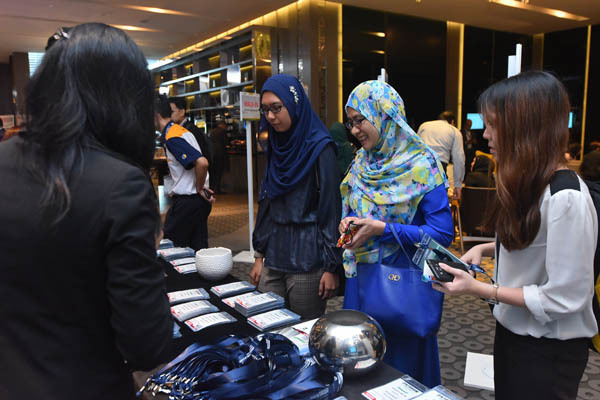 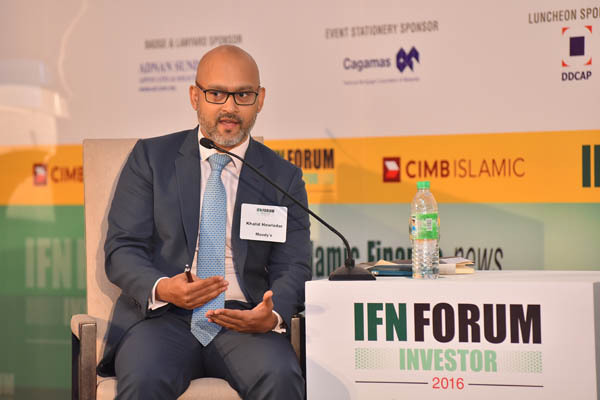 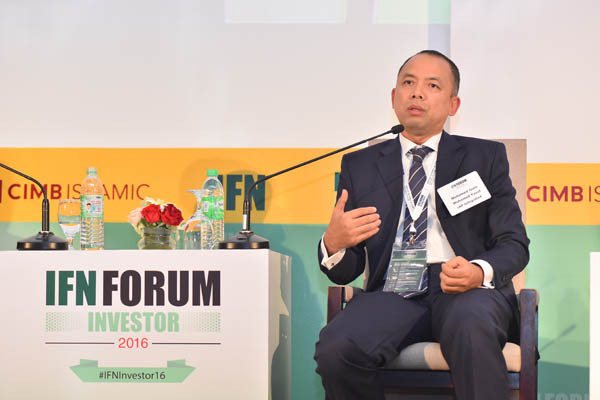 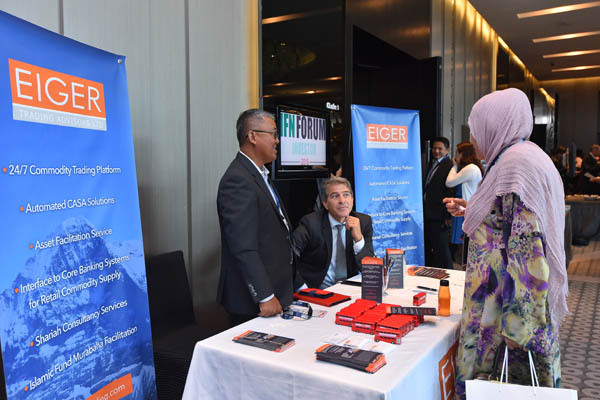 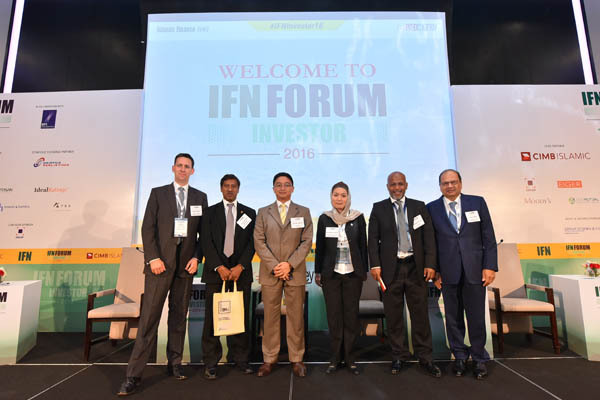 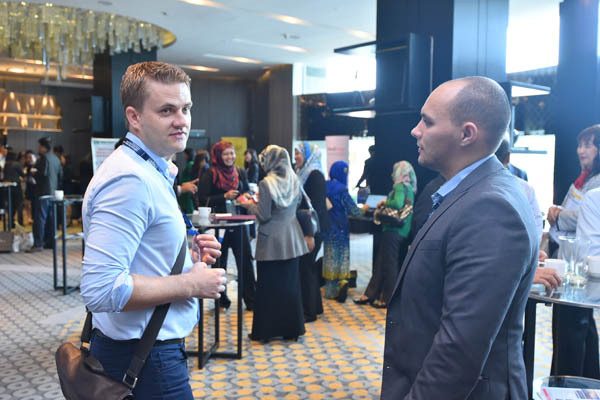 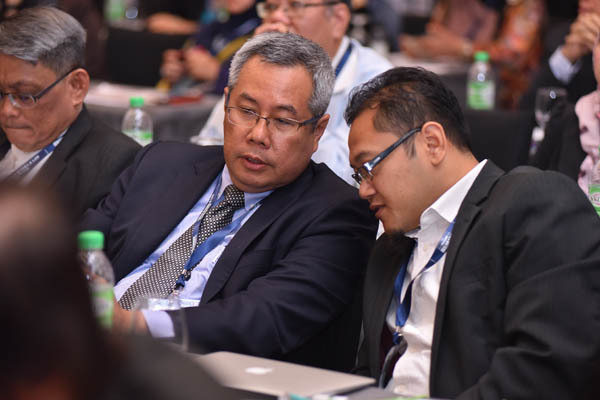 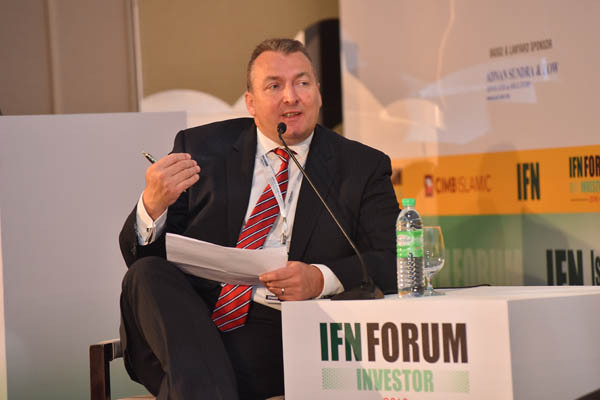 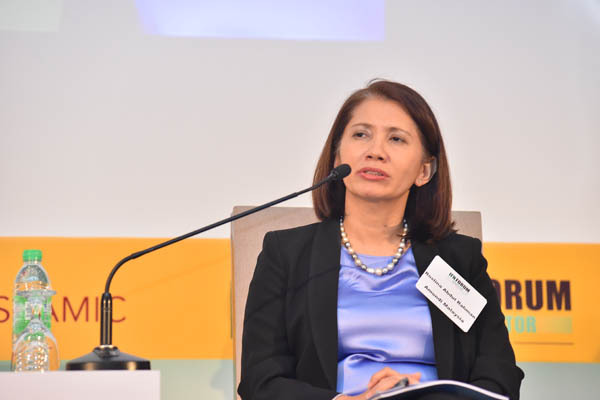 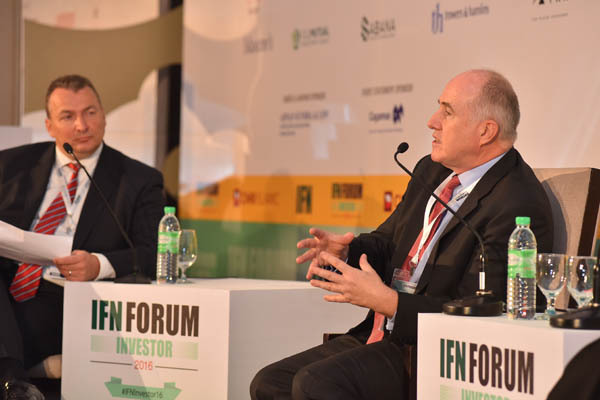 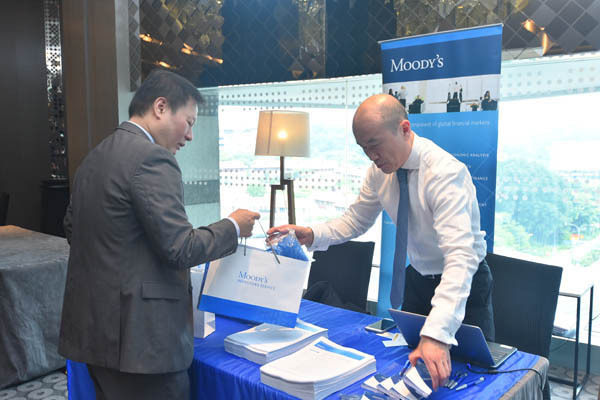 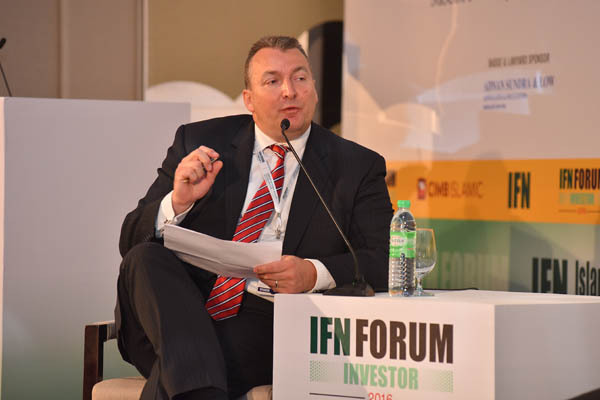 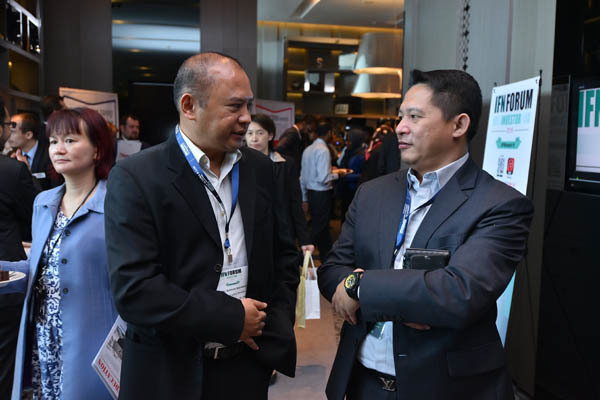 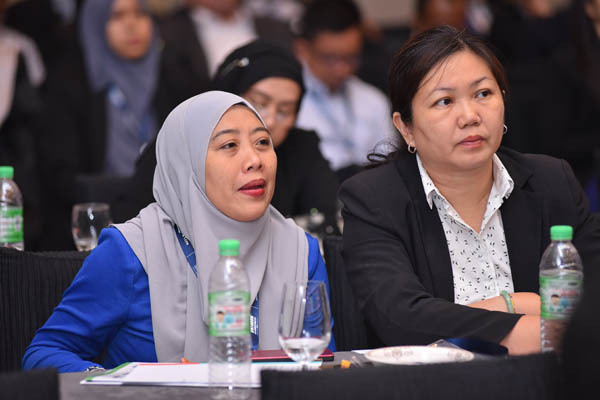 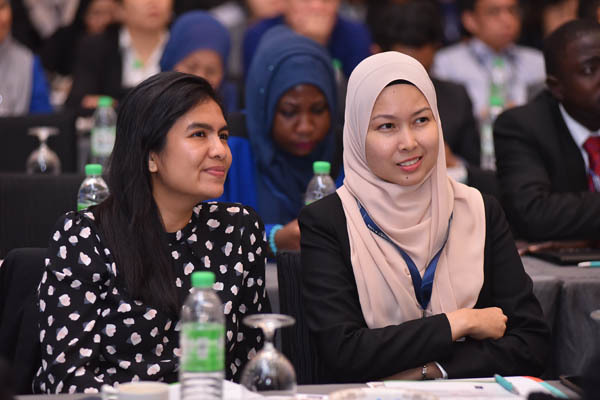 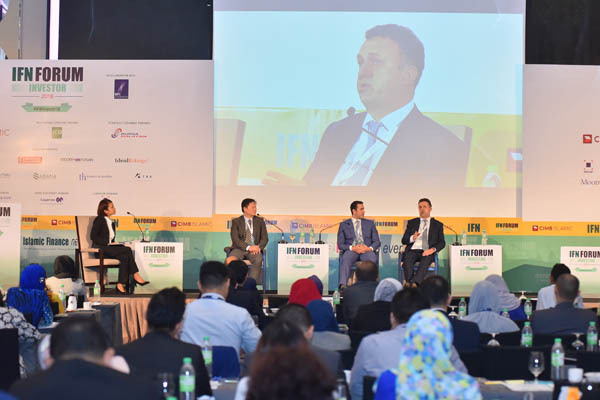 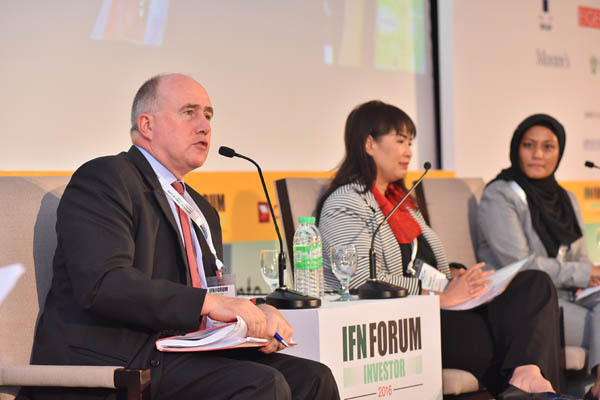 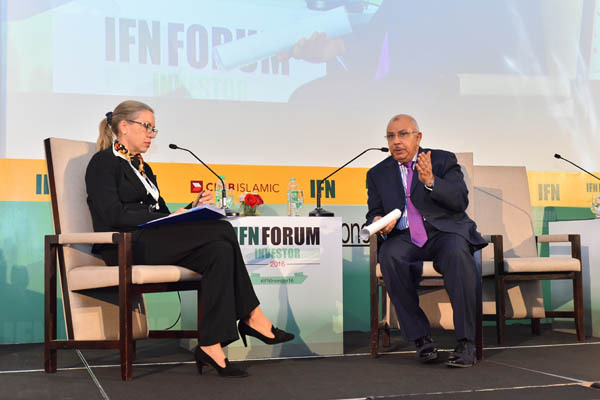 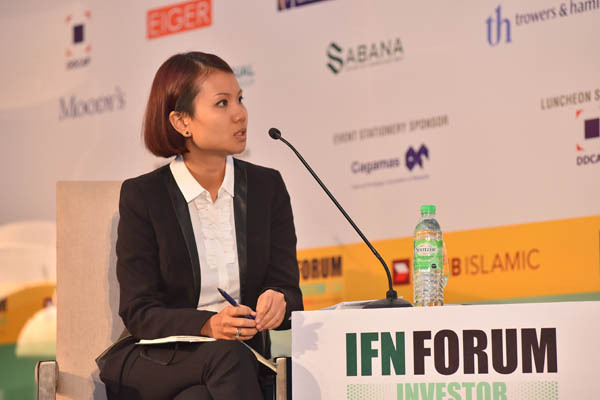 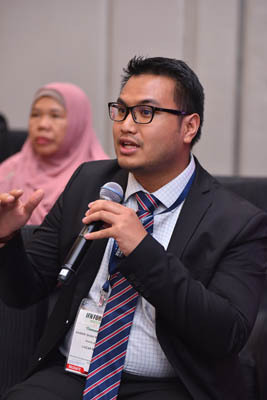 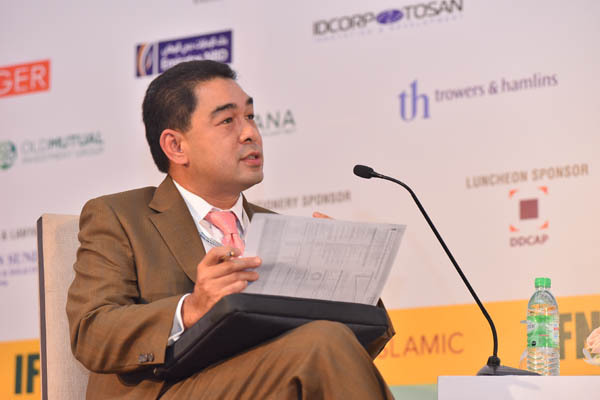 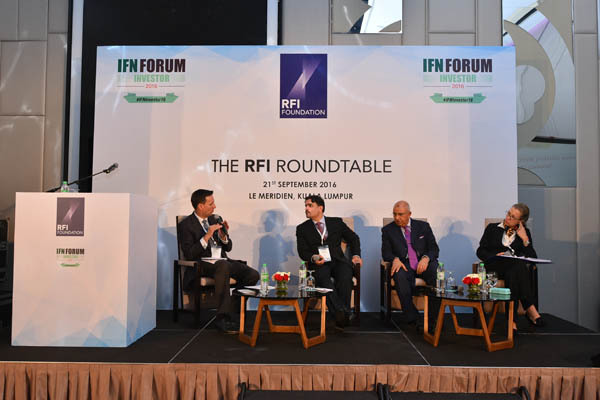 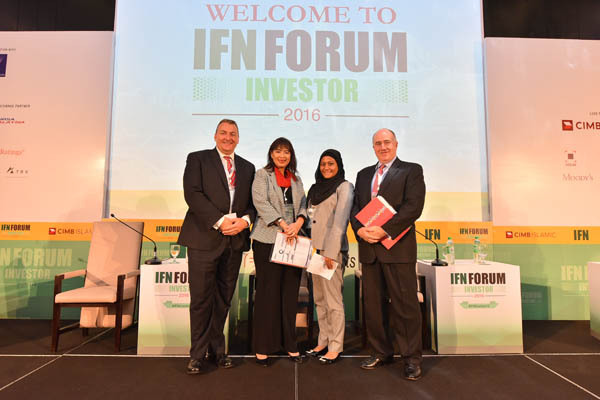 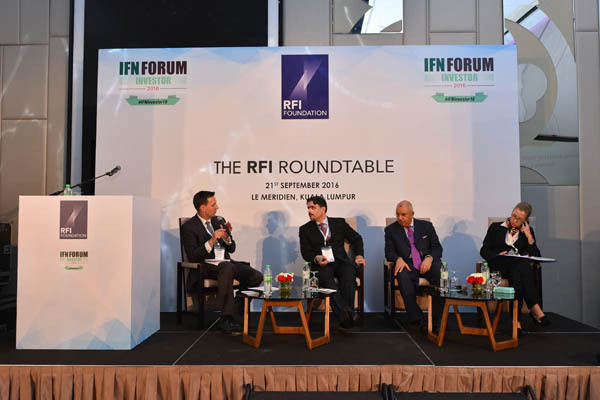 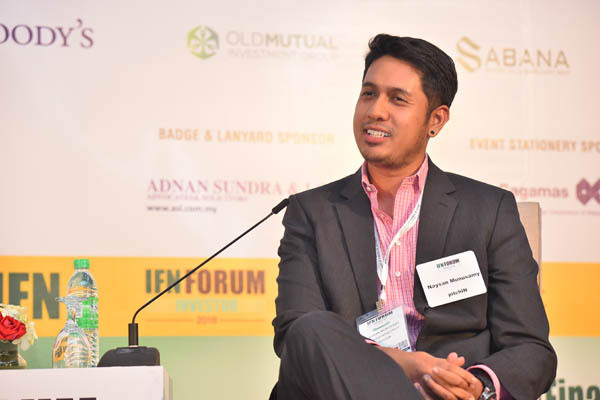 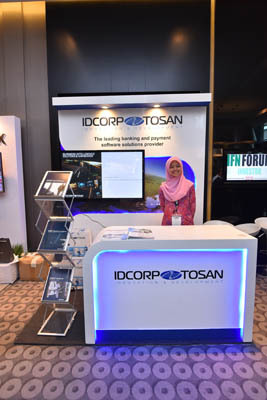 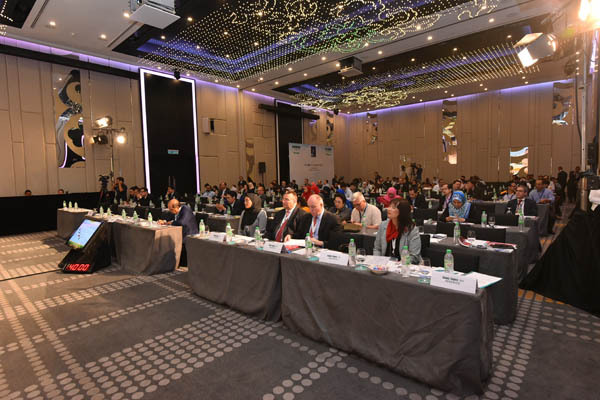 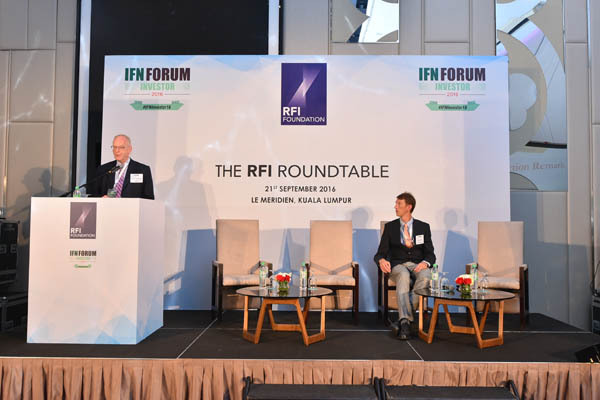 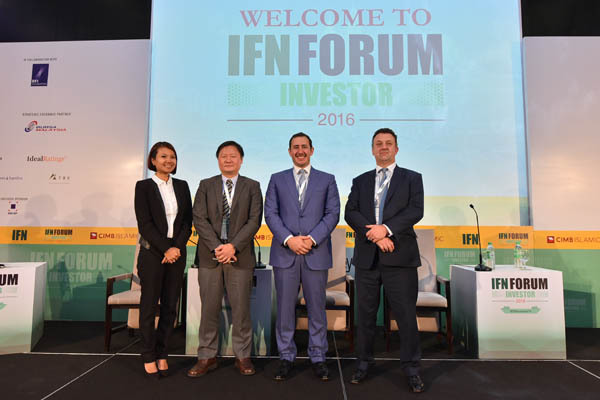 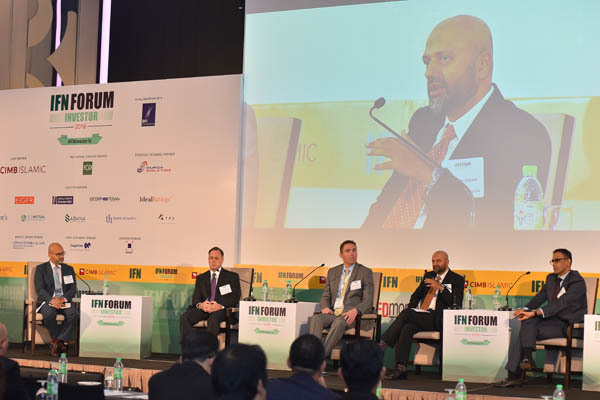 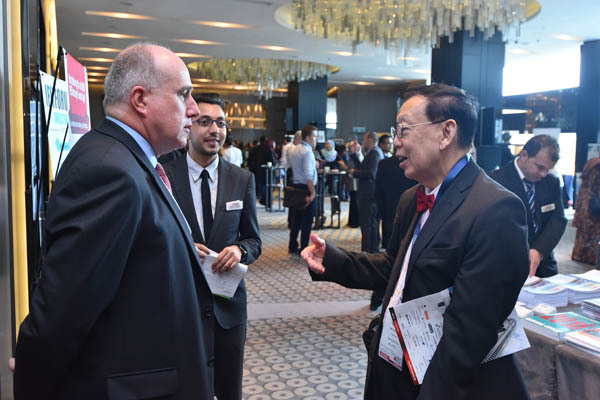 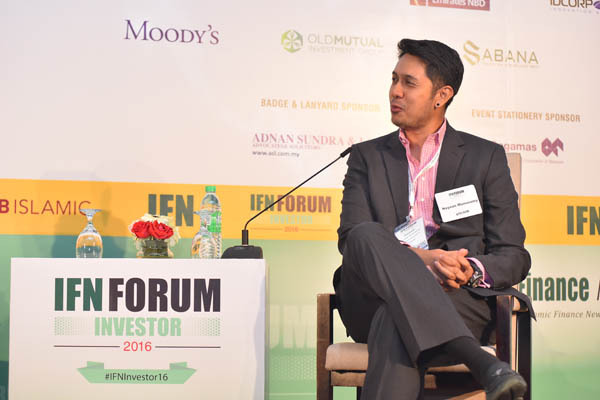 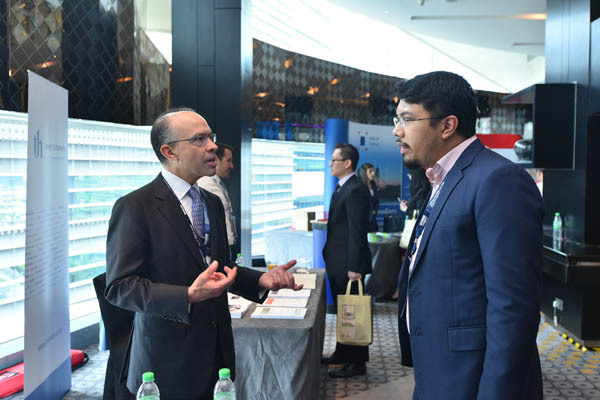 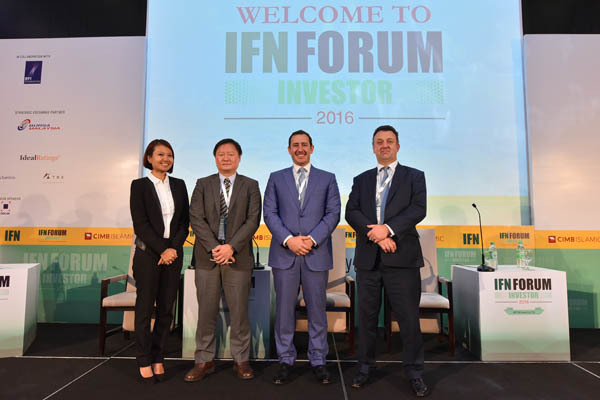 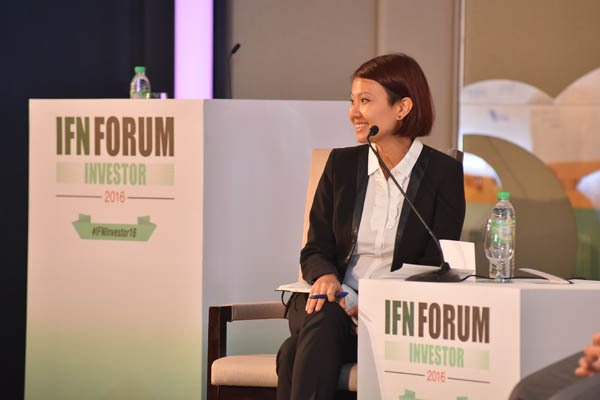 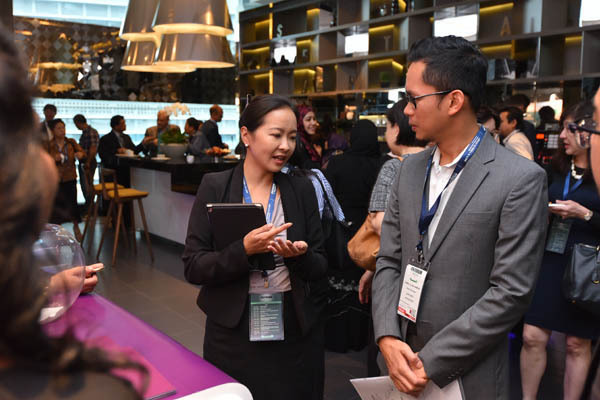 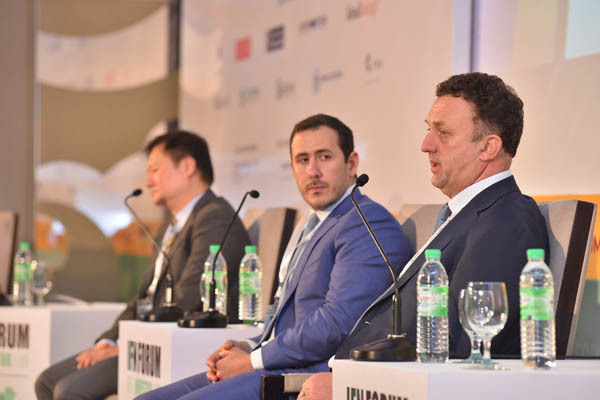 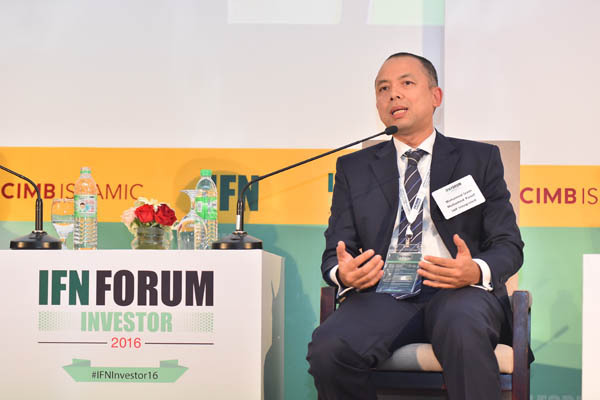 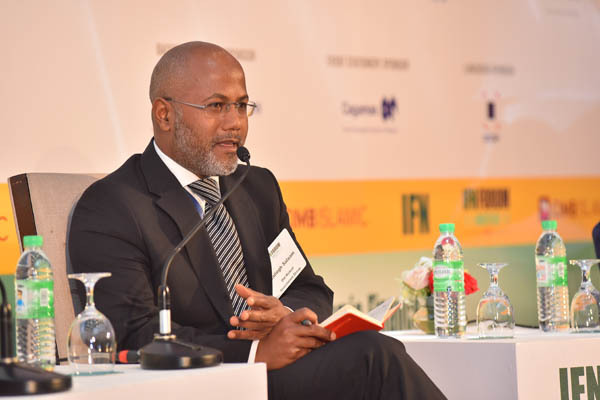 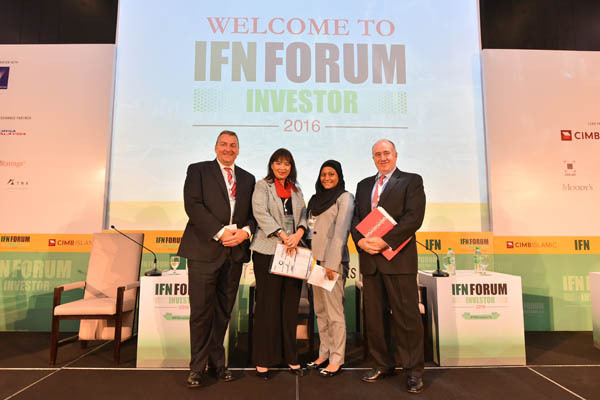 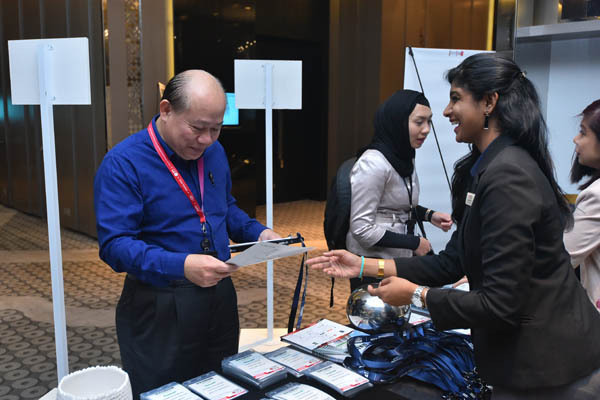 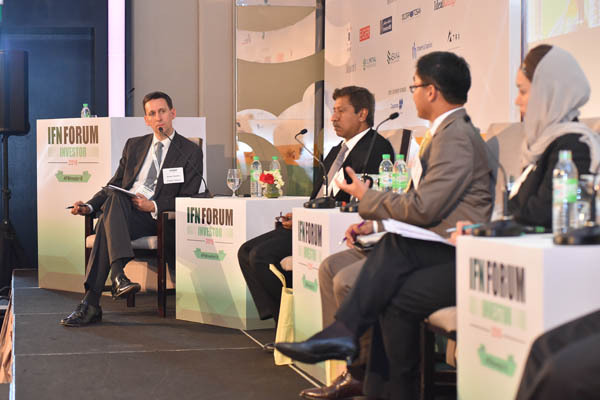 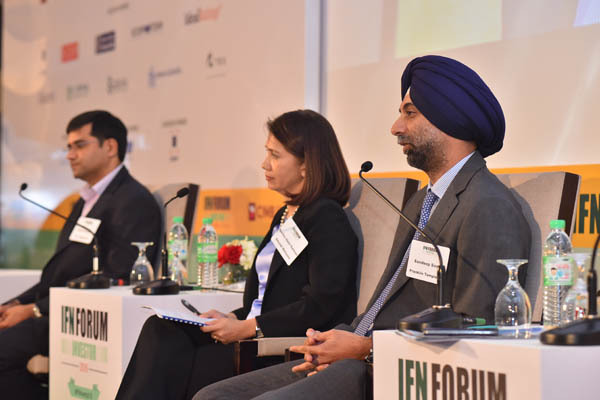 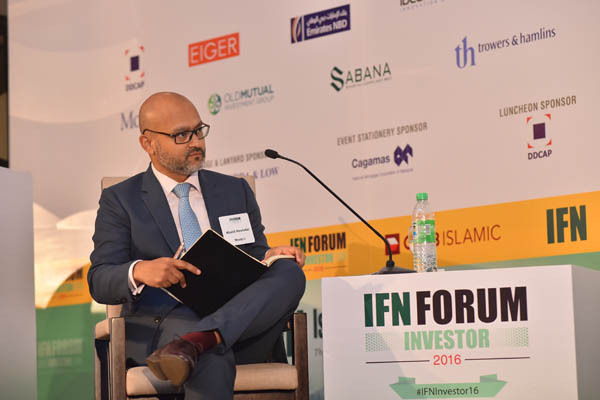 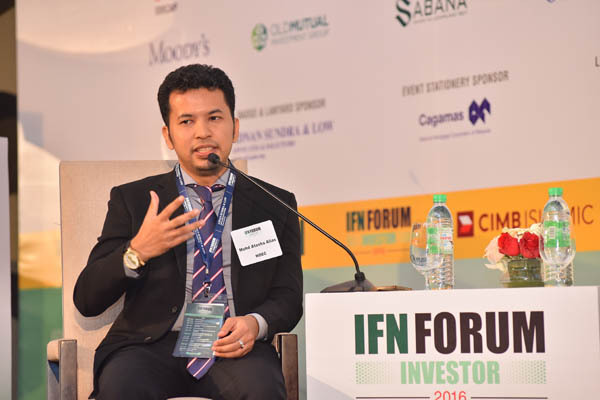 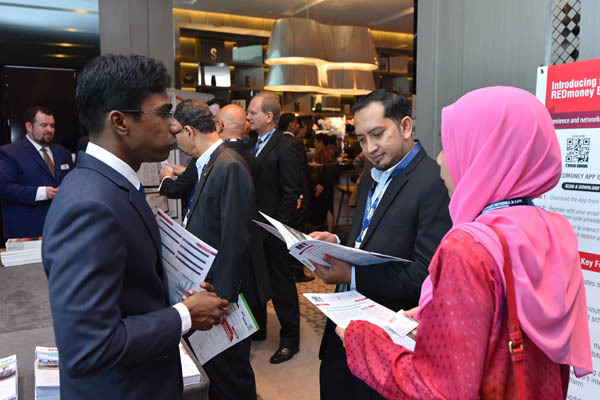 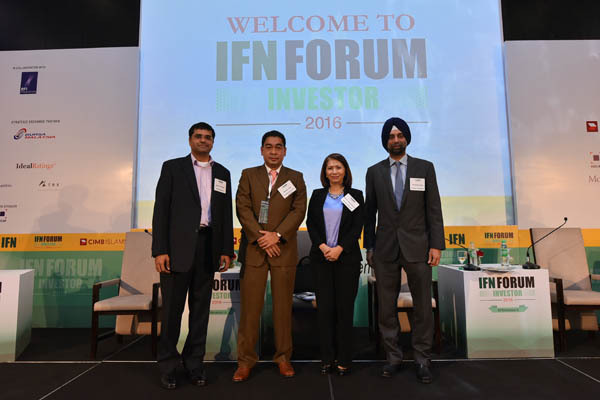 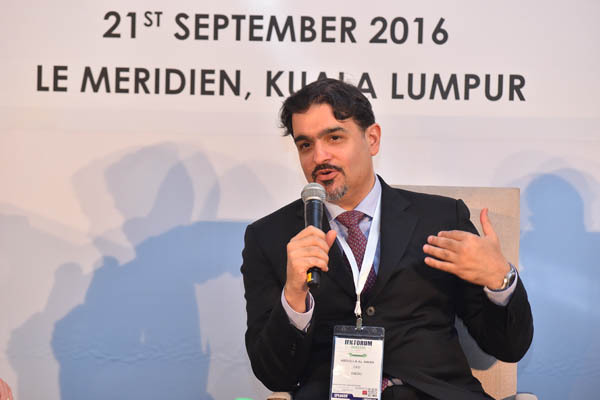 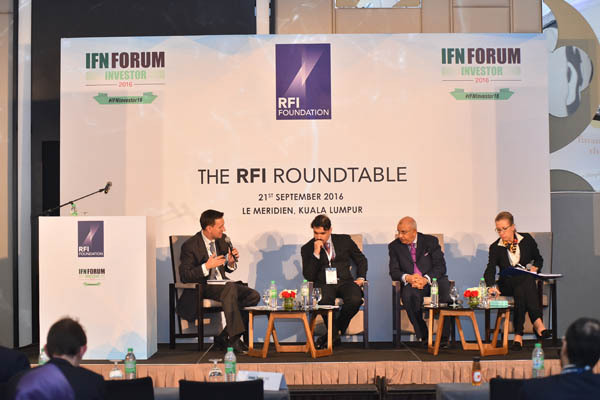 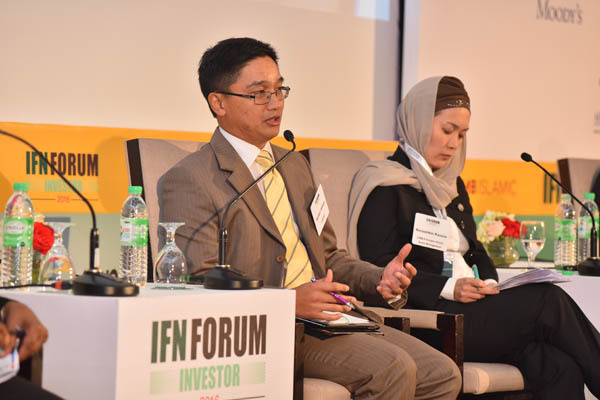 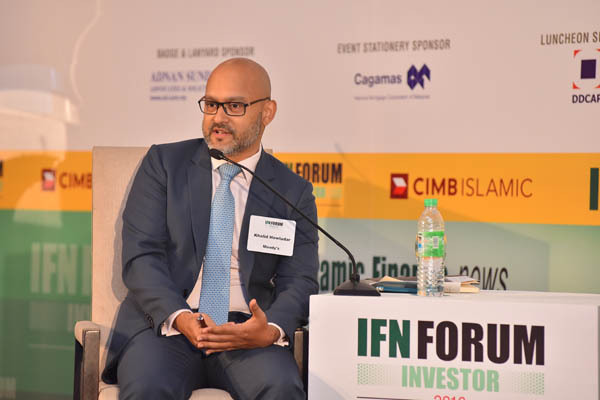 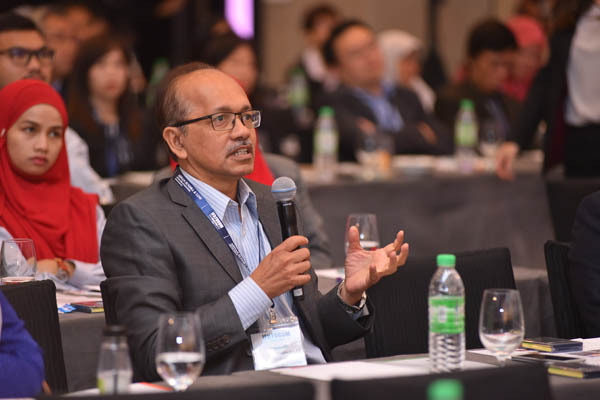 The IFN Investors Forum 2016 will take place in Kuala Lumpur. 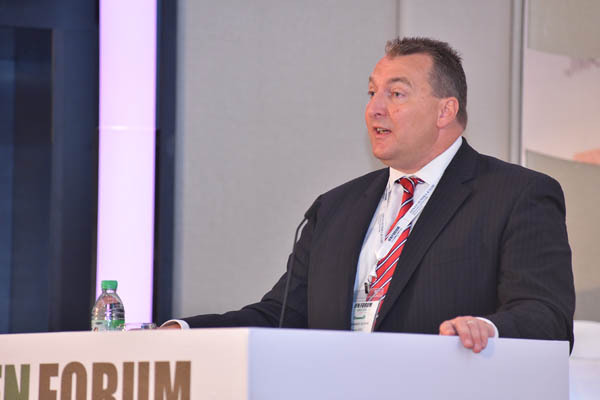 Motion: Will alternative investment platforms become the new normal for the asset management industry? 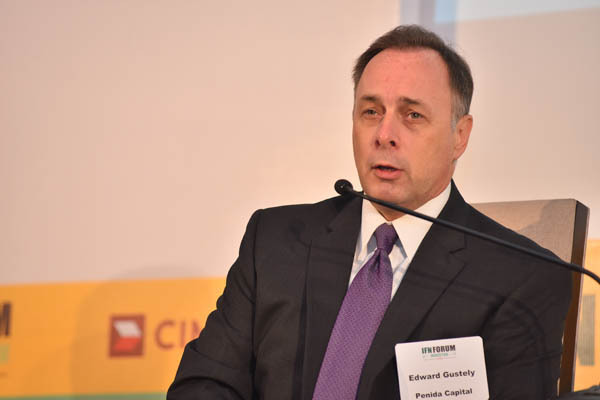 Real Asset Investing: What trends will we see shaping investments in oil, infrastructure, real estate and commodities? 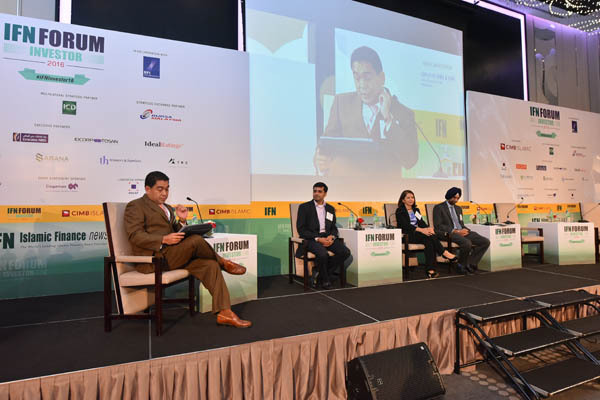 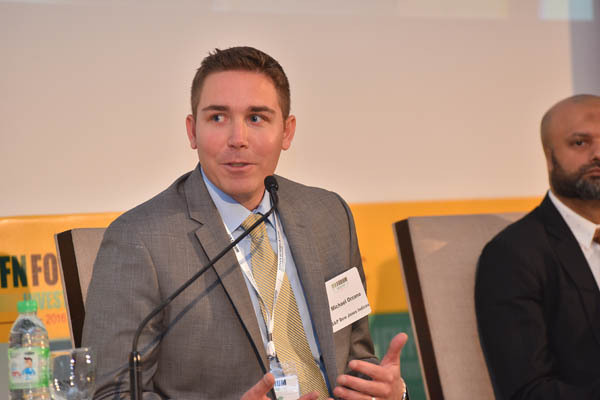 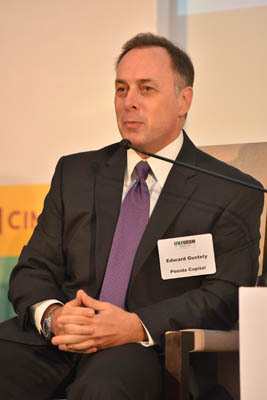 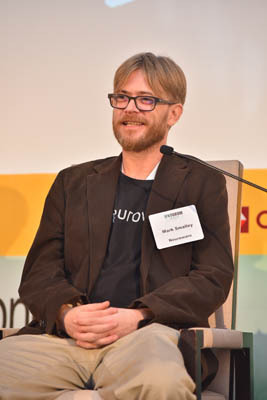 The Challenge of Cross Border Distribution: What’s Holding the Industry Back? 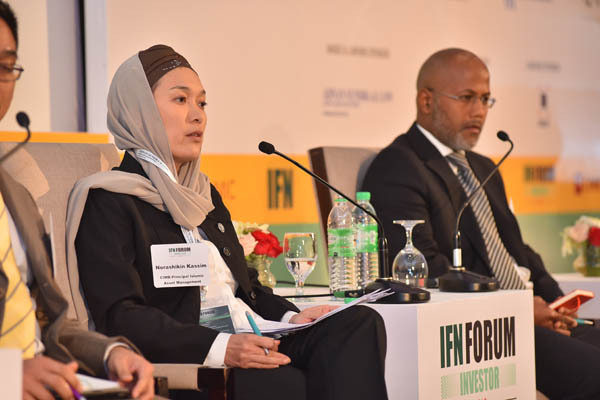 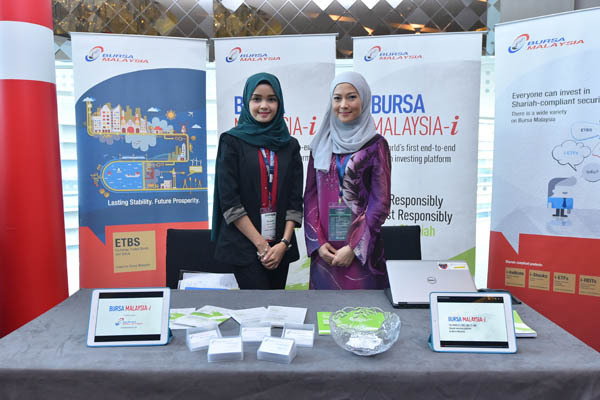 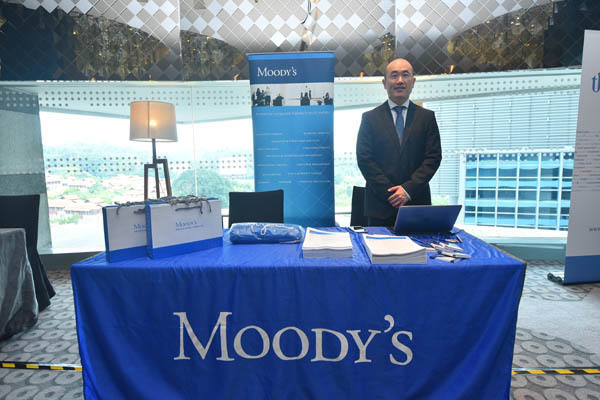 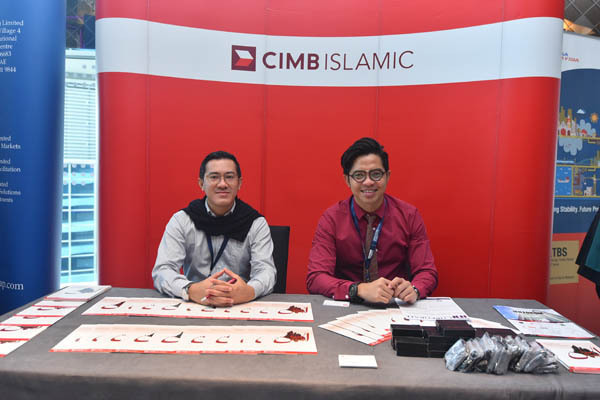 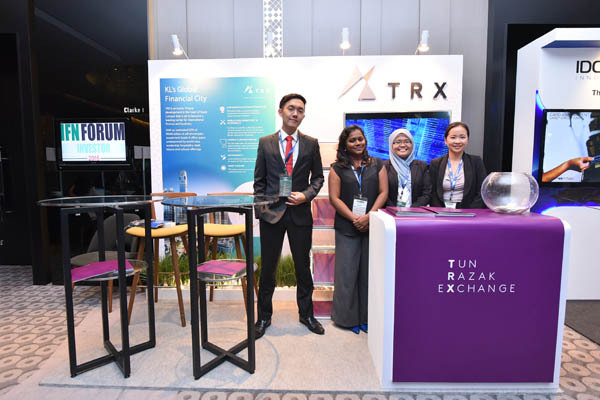 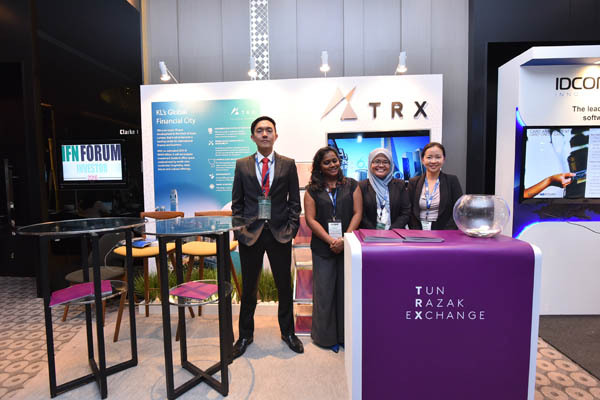 How can Sukuk work for social impact in a unique way? 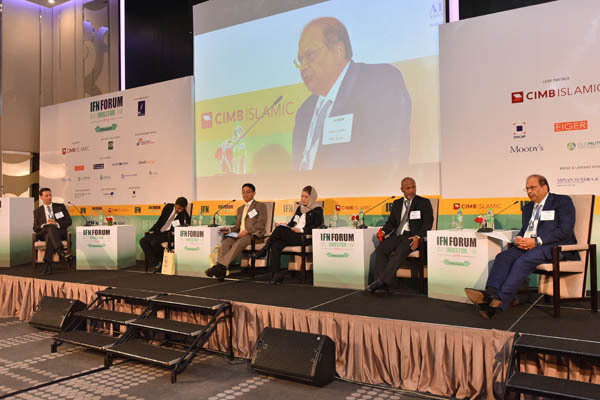 Is 'following the law' and 'being Shariah compliant' the extent of Islamic finance's social responsibility? 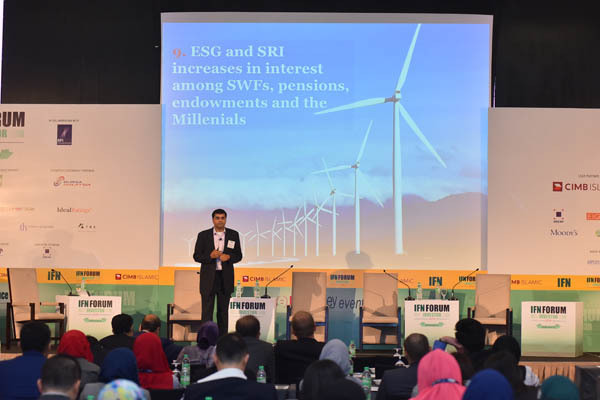 How do banks approach ESG? 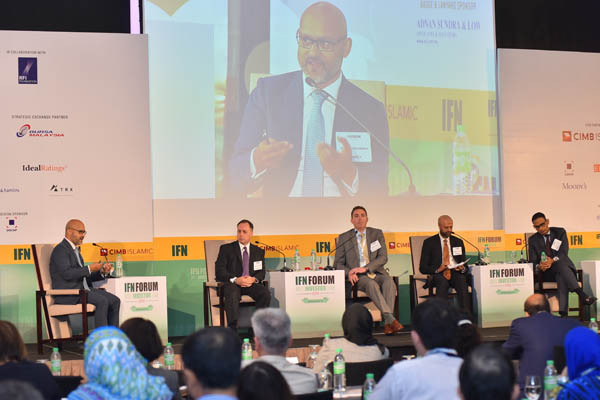 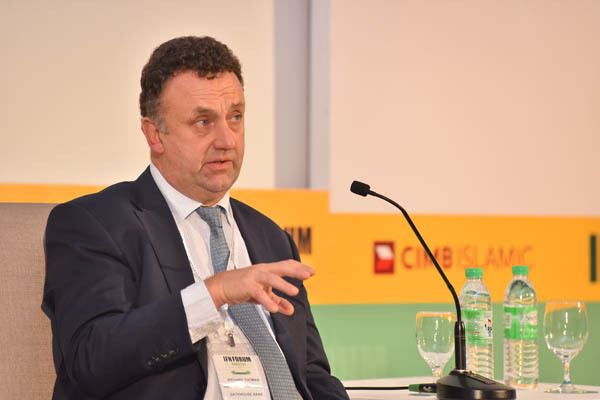 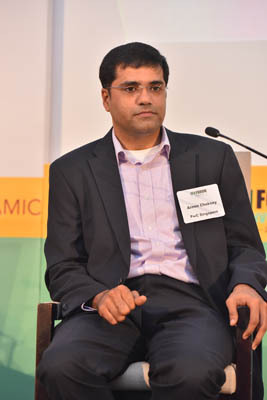 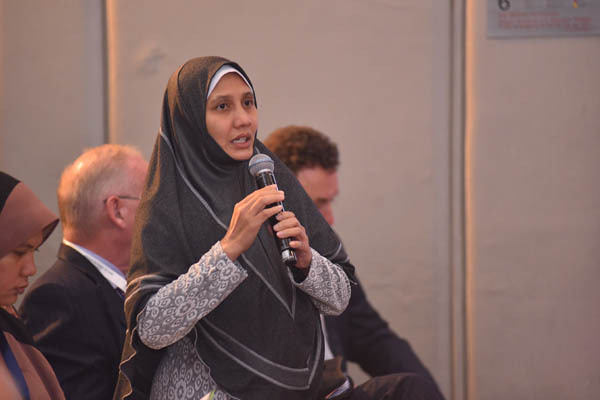 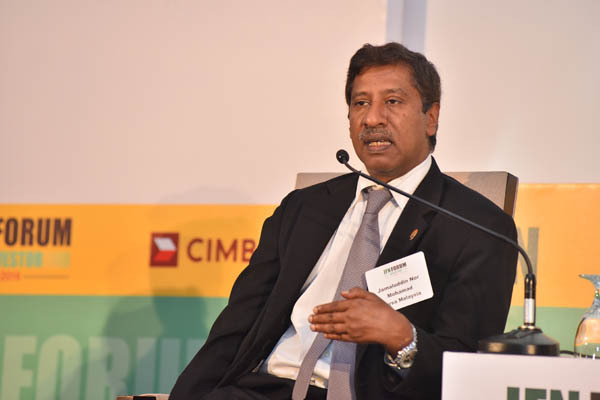 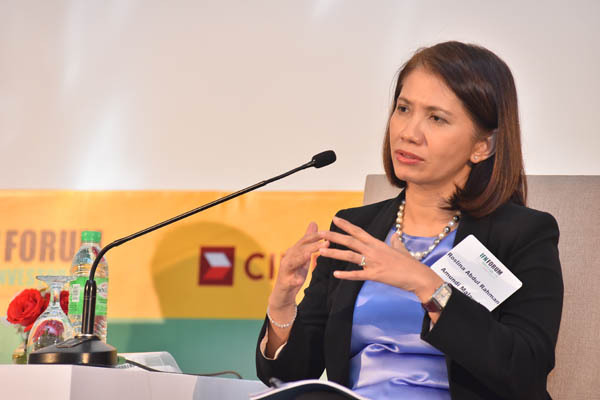 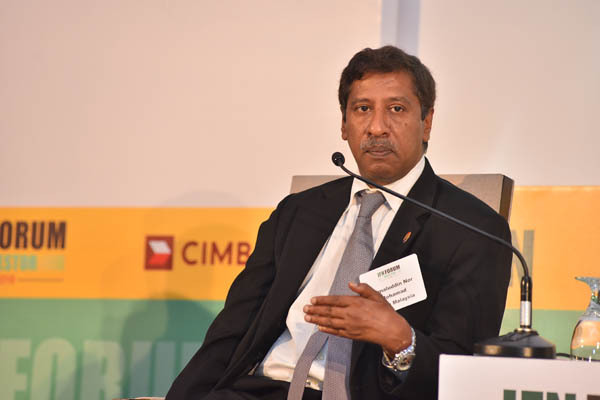 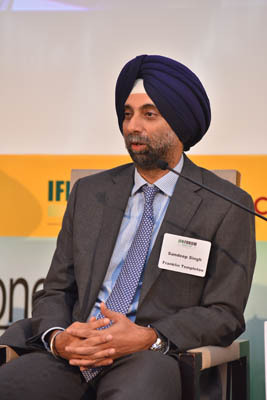 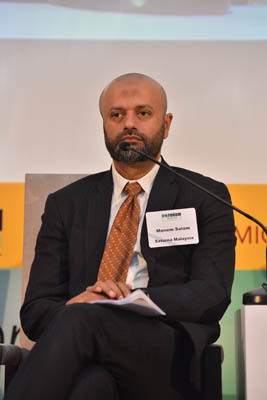 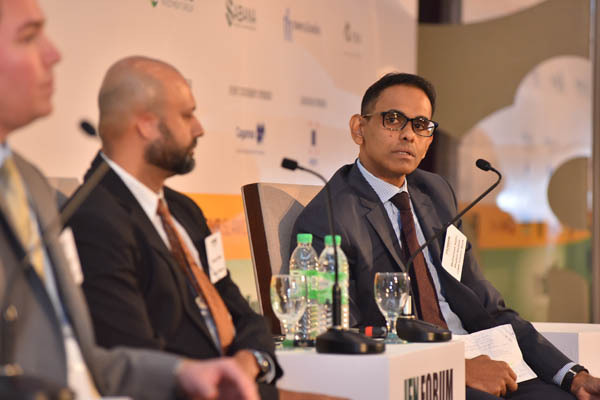 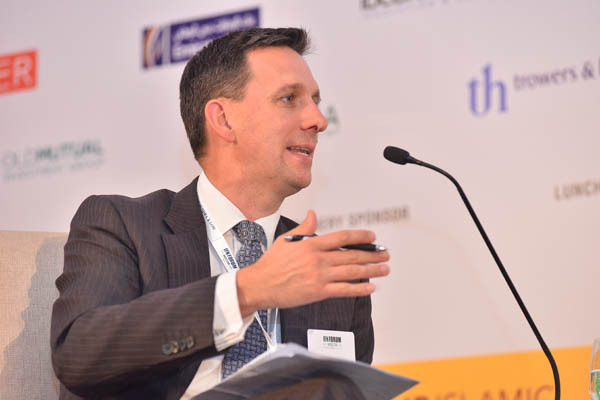 Will Islamic finance broaden the reach of responsible finance in emerging markets? 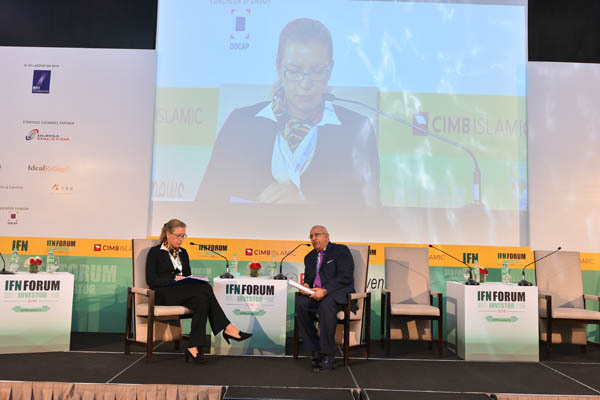 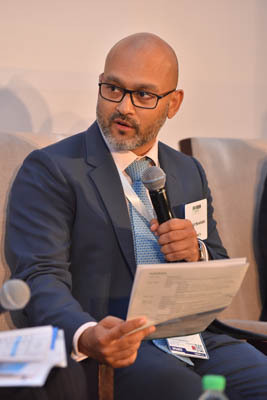 Where has Islamic finance succeeded and struggled to connect with other approaches to responsible finance?